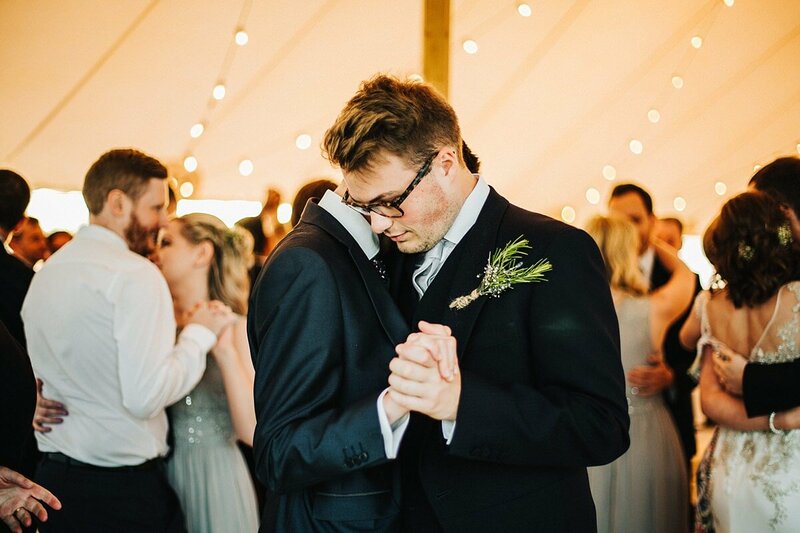 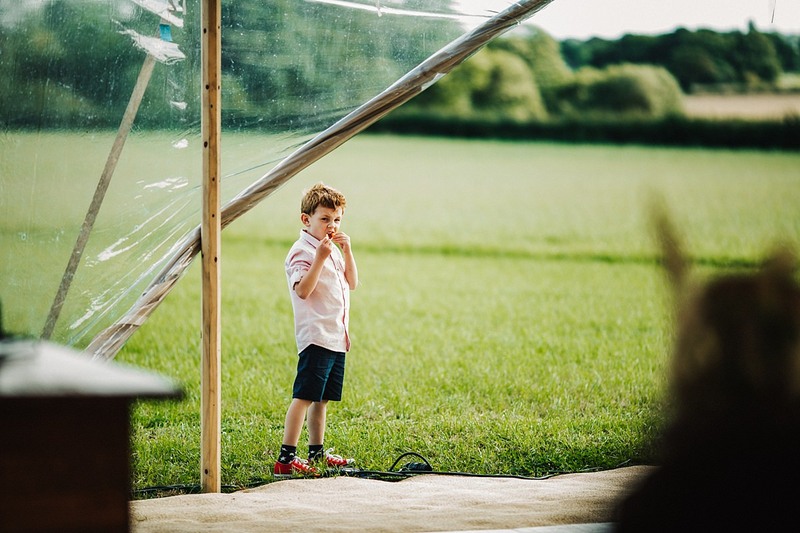 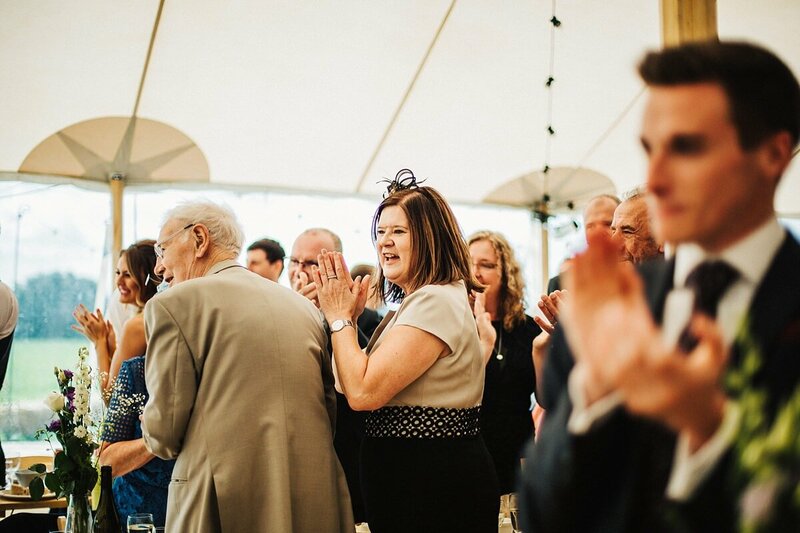 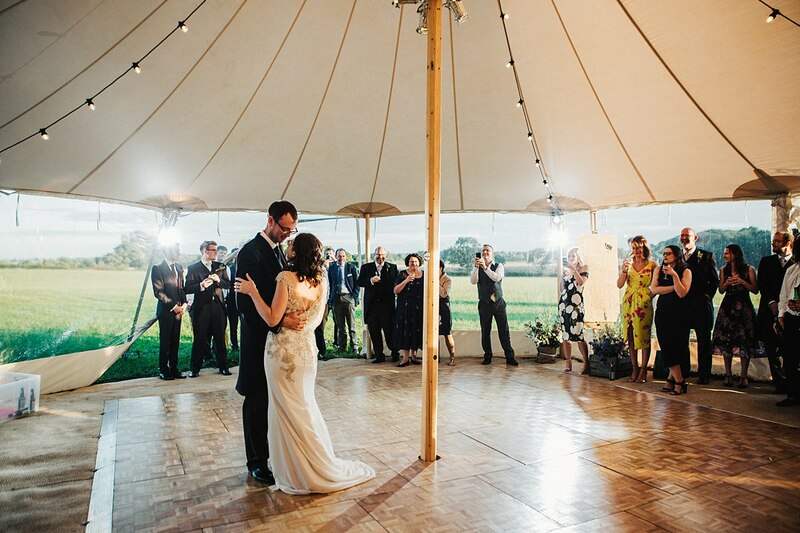 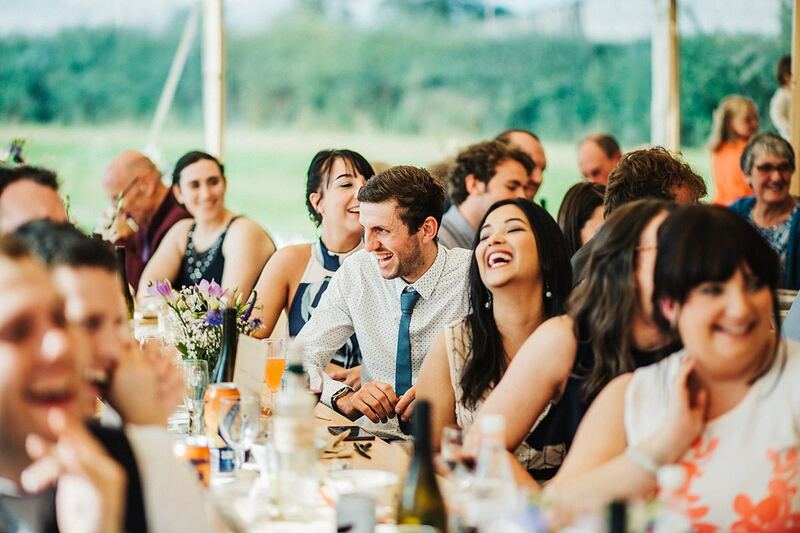 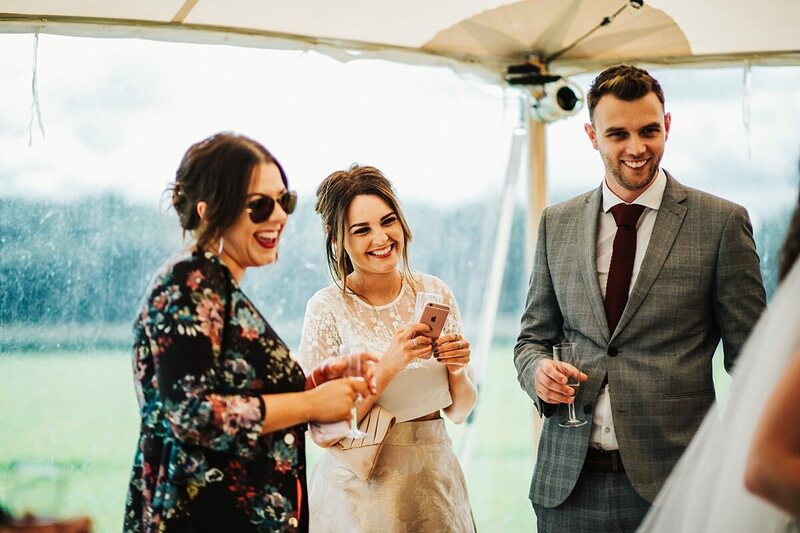 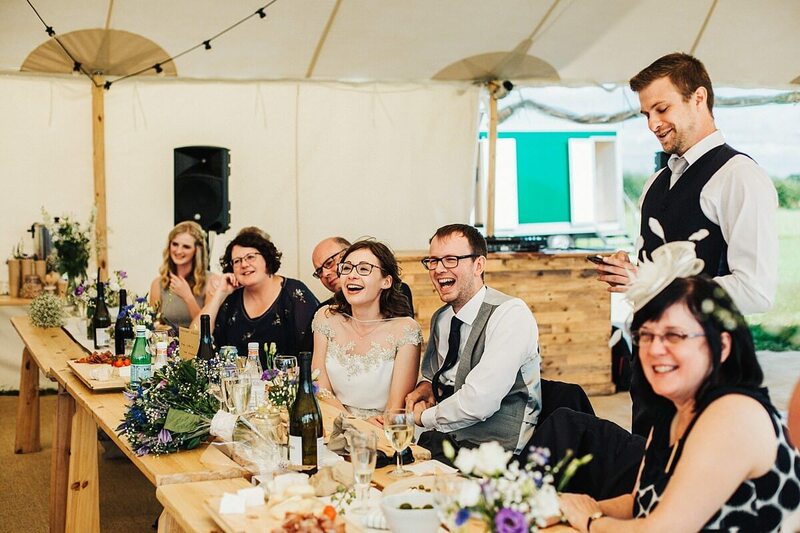 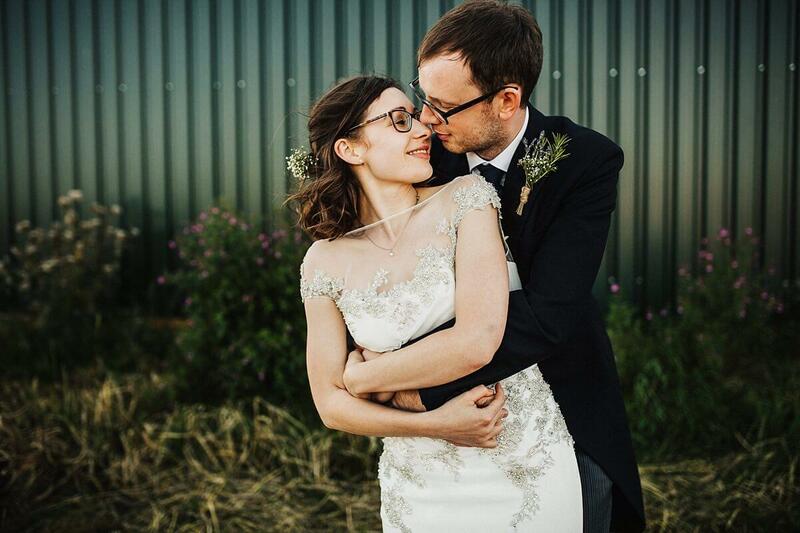 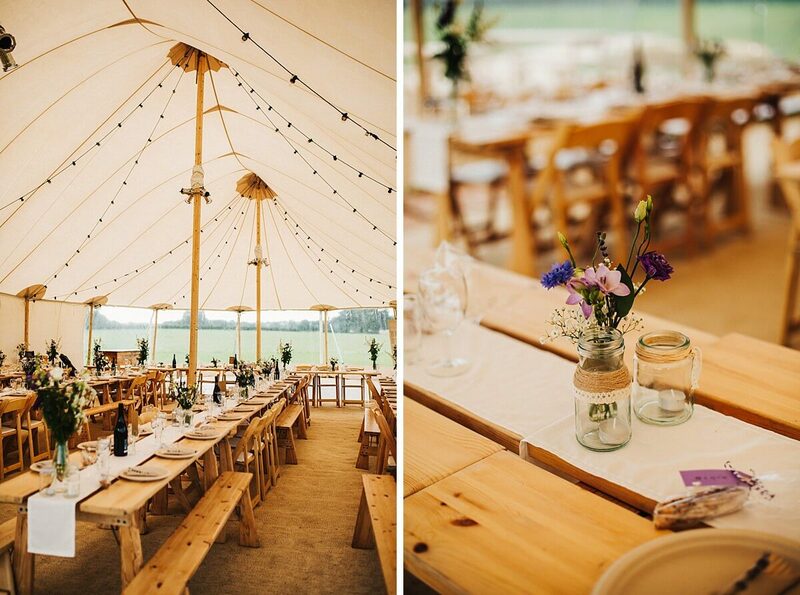 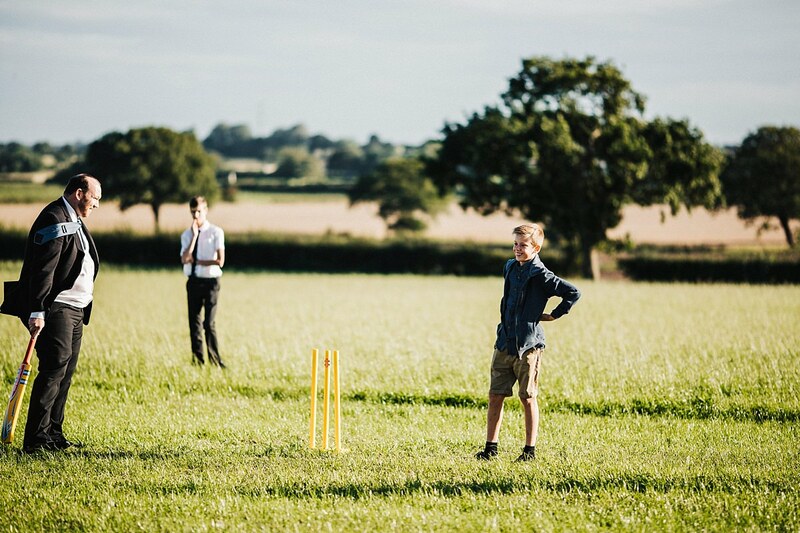 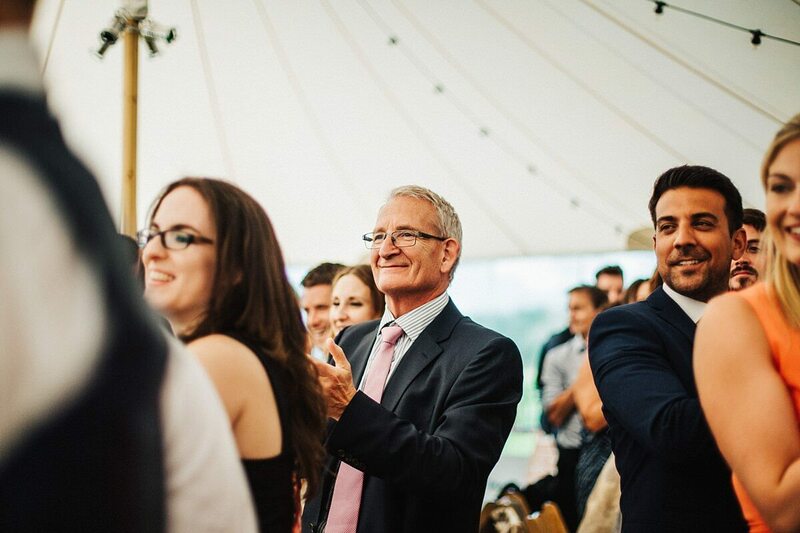 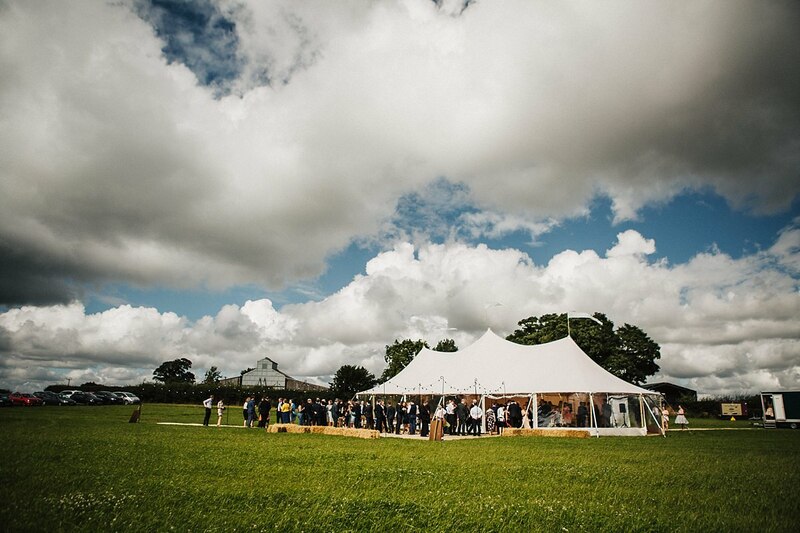 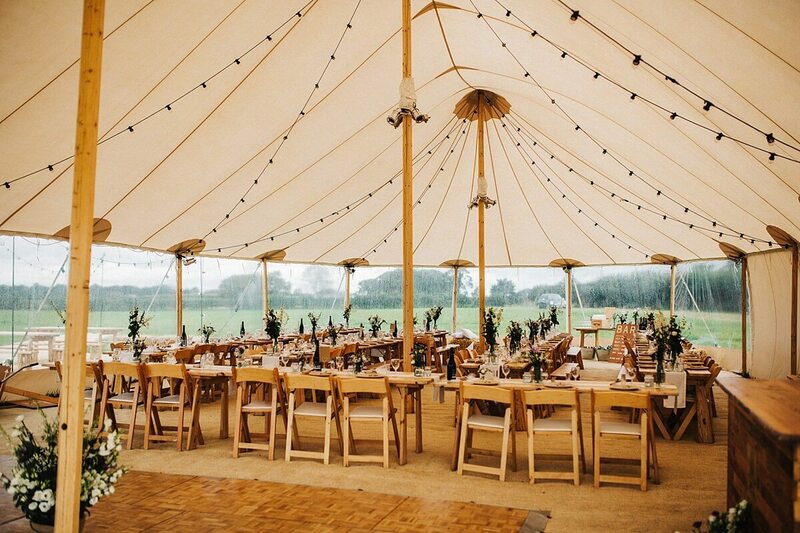 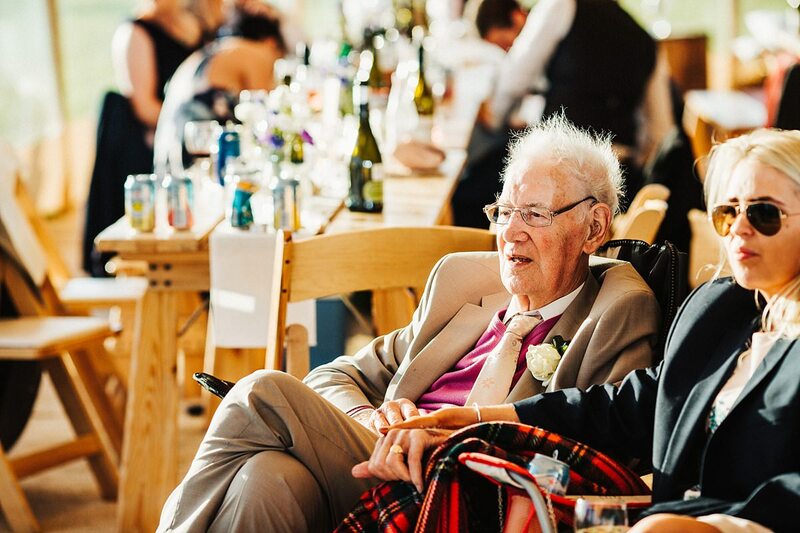 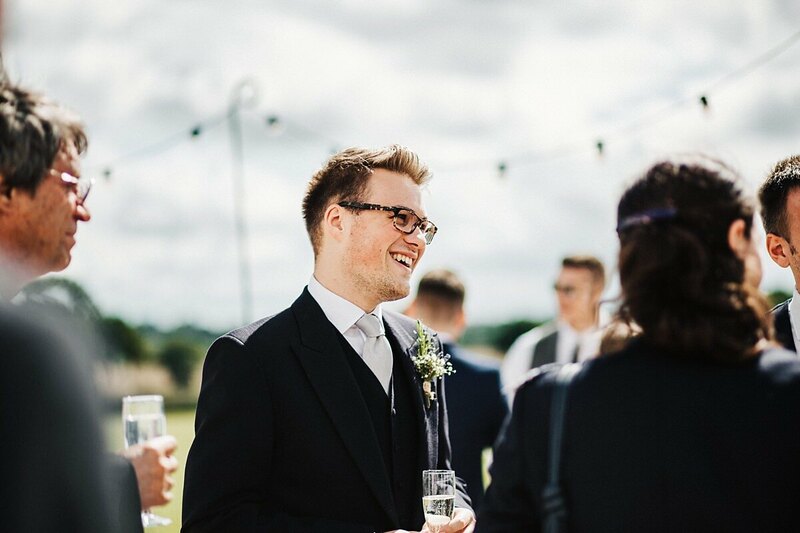 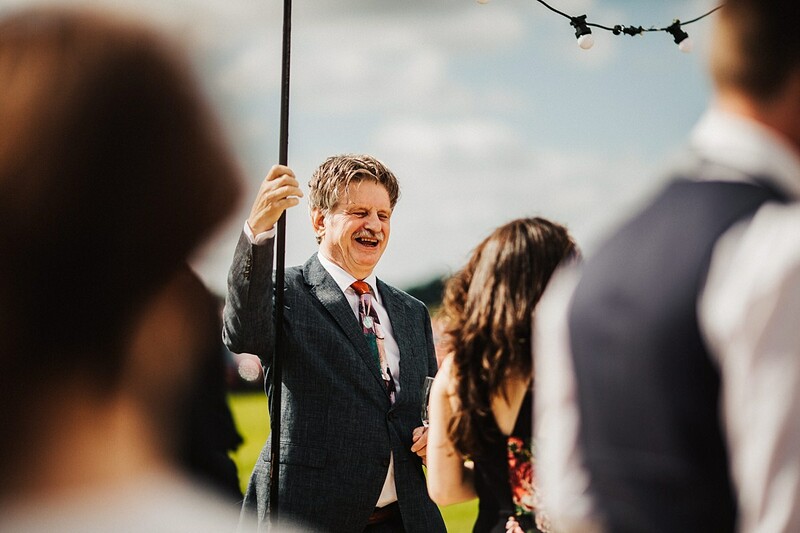 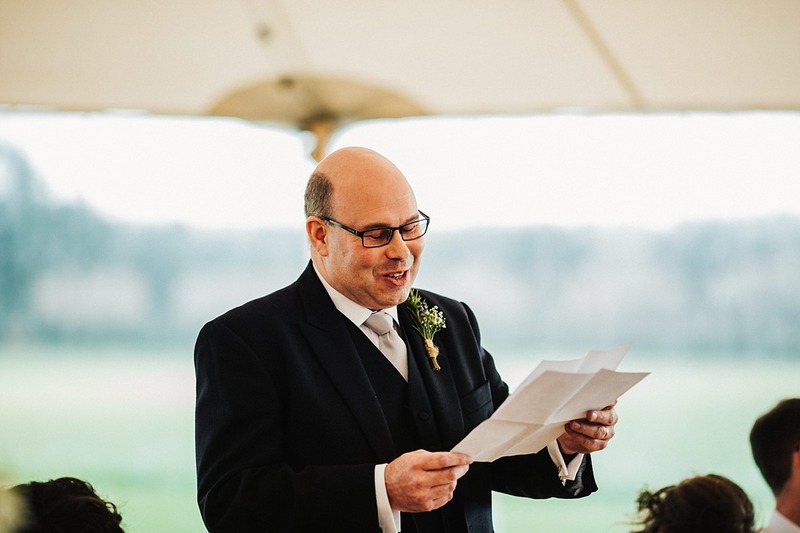 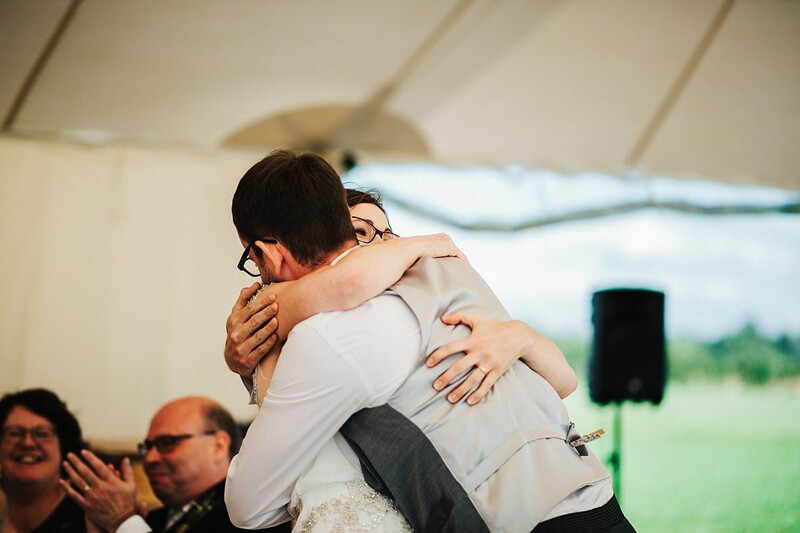 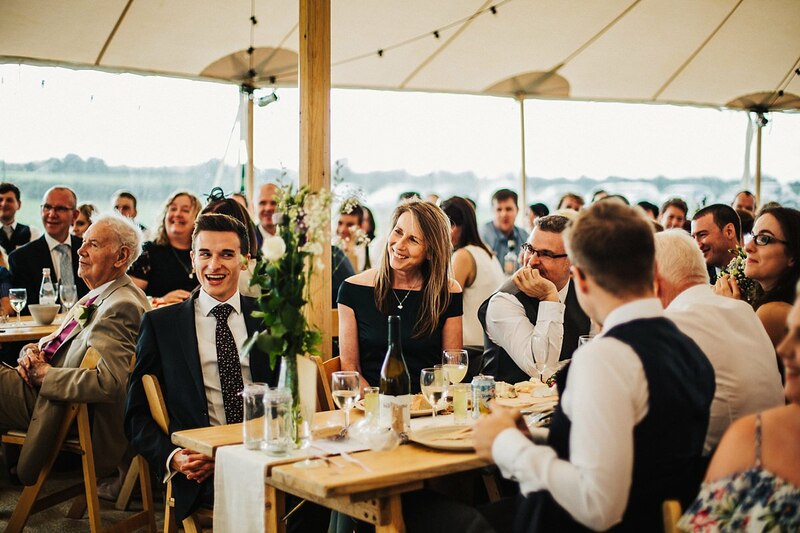 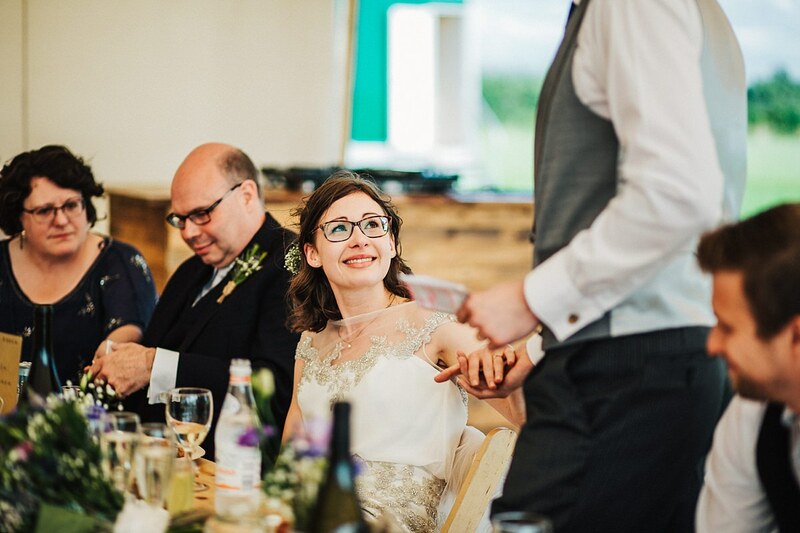 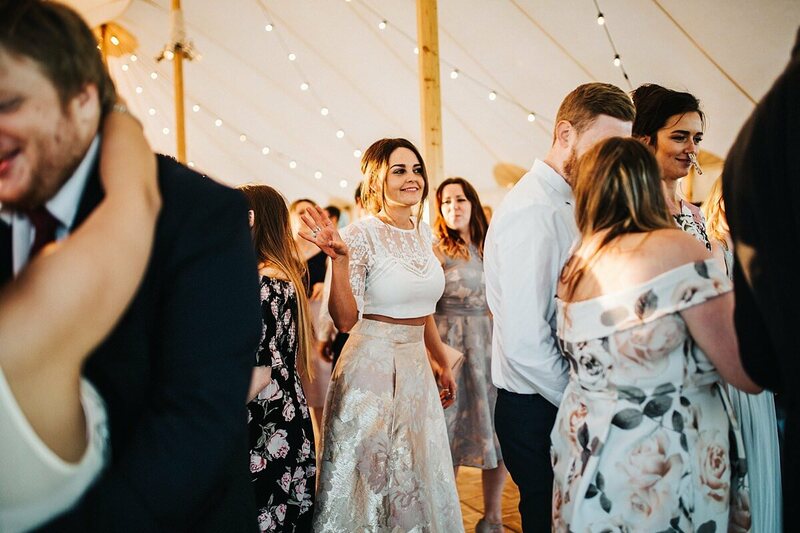 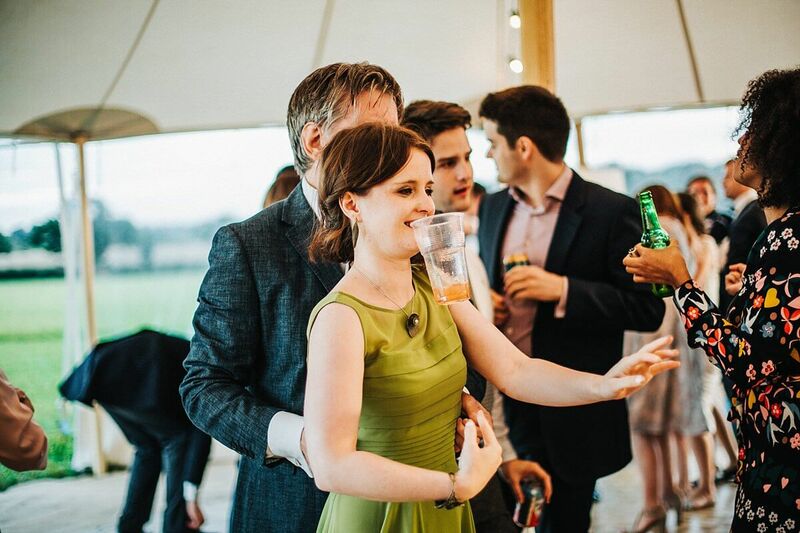 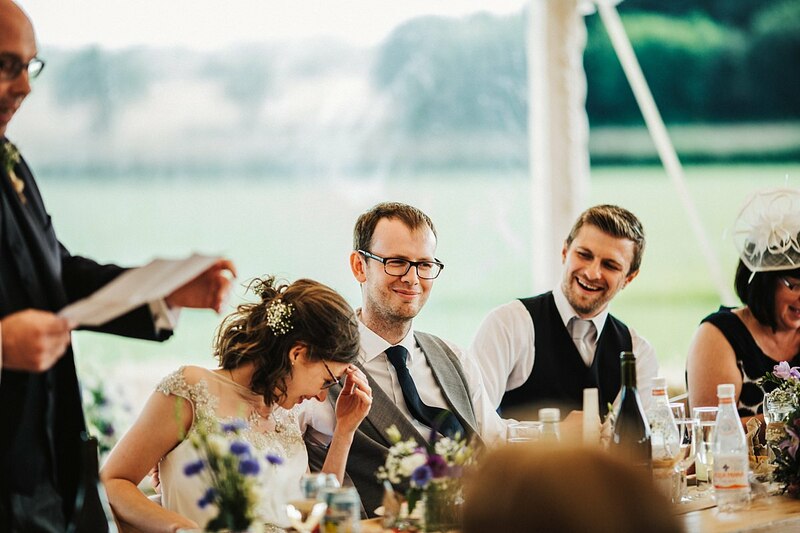 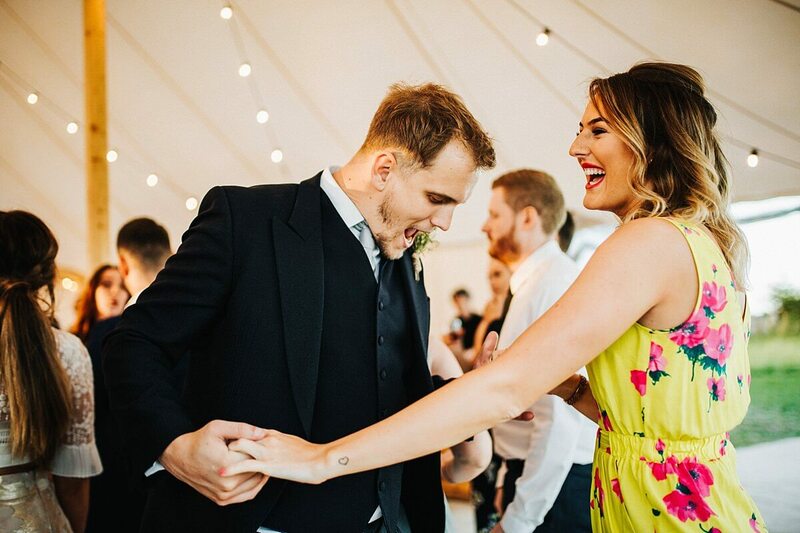 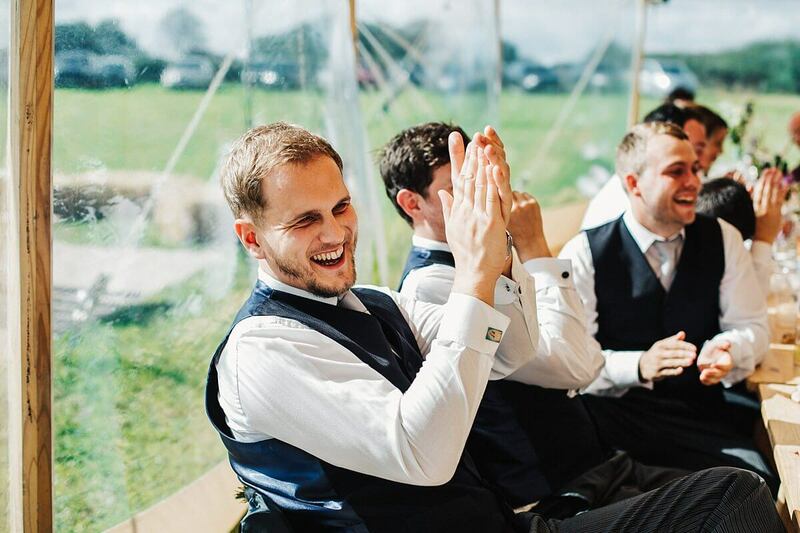 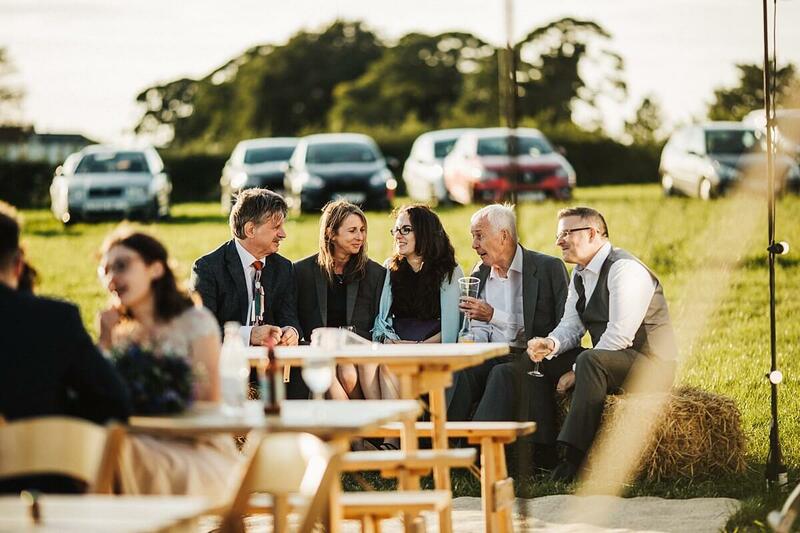 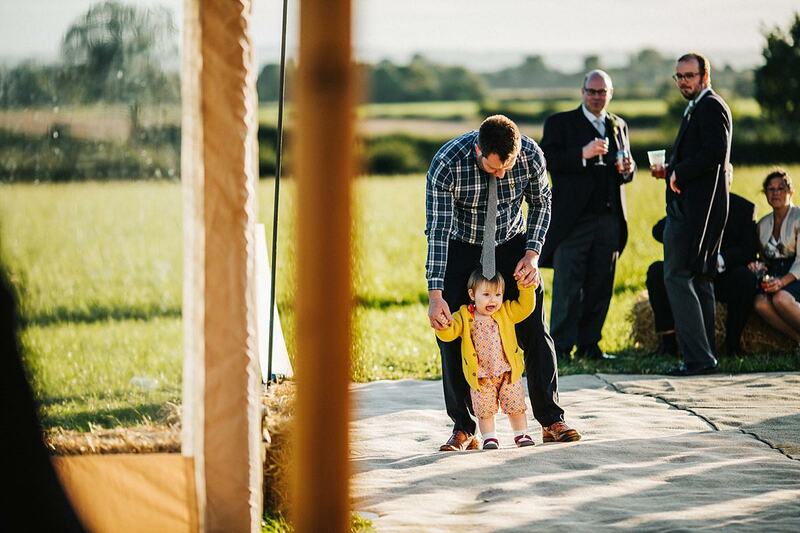 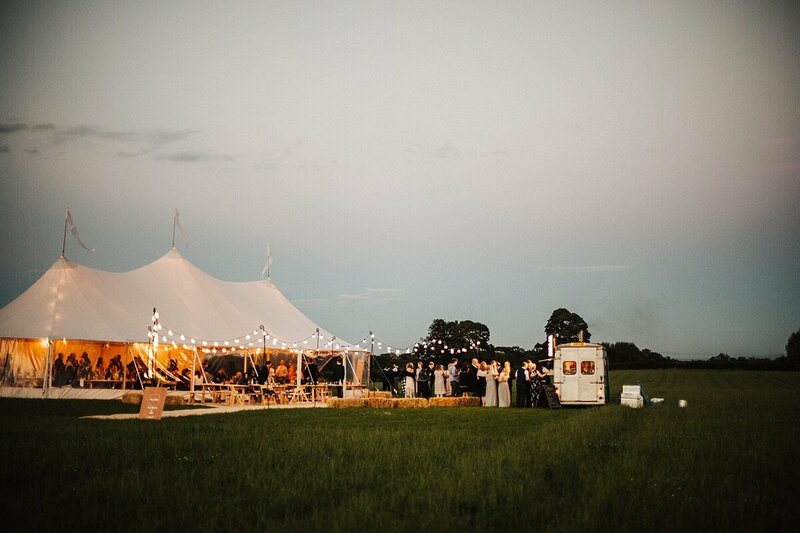 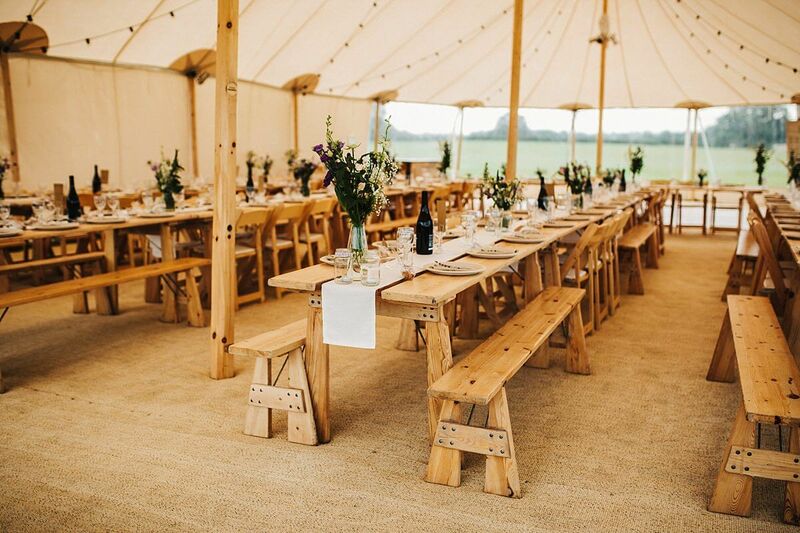 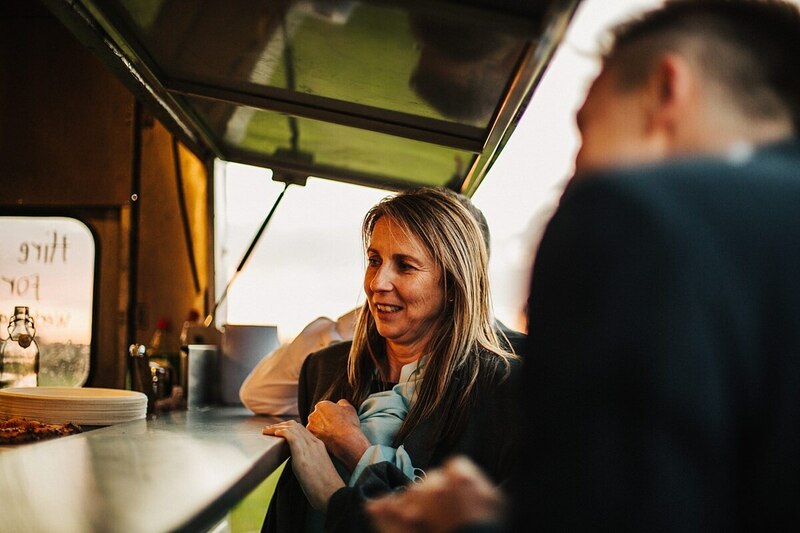 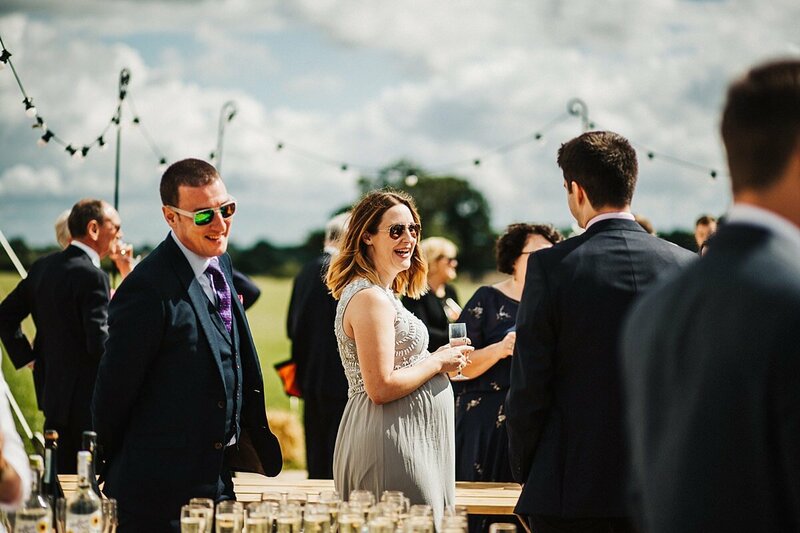 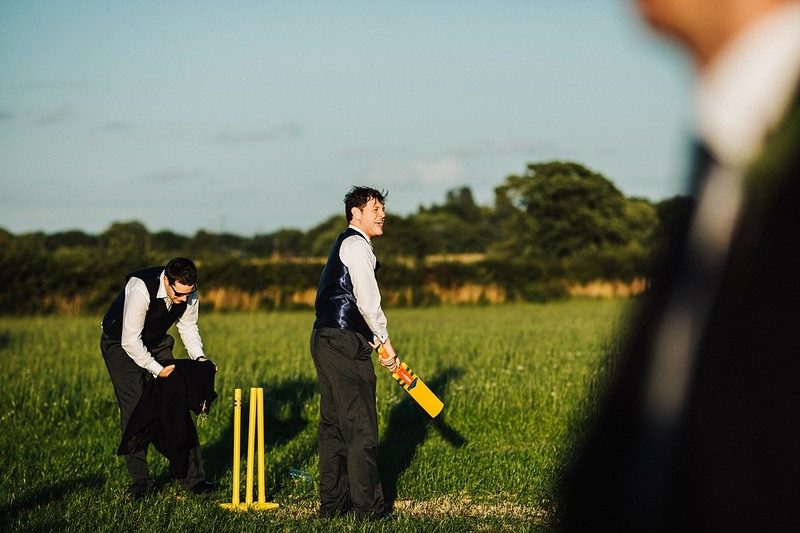 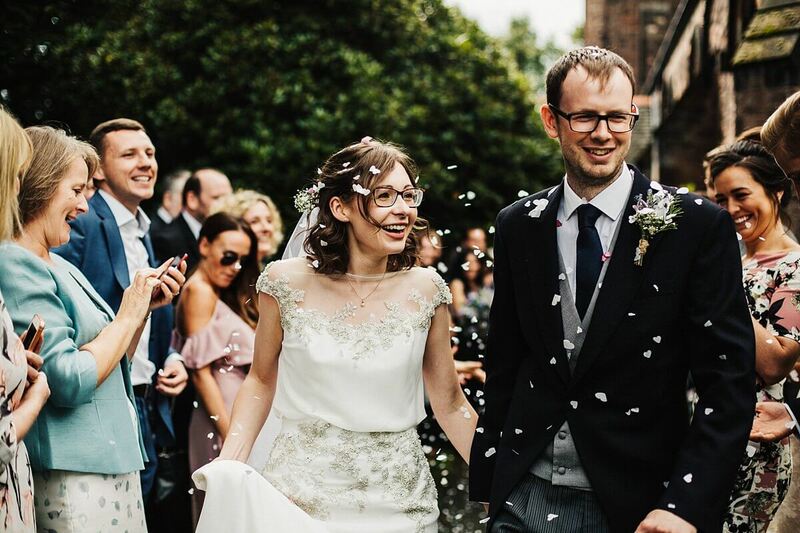 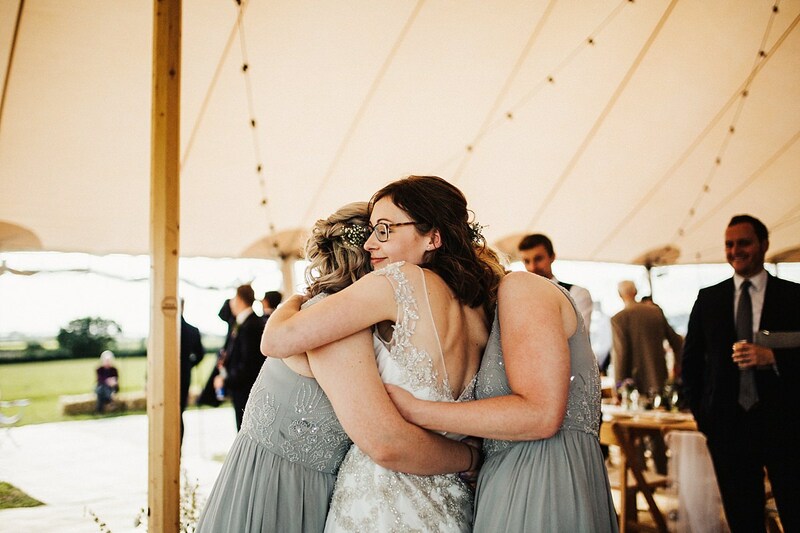 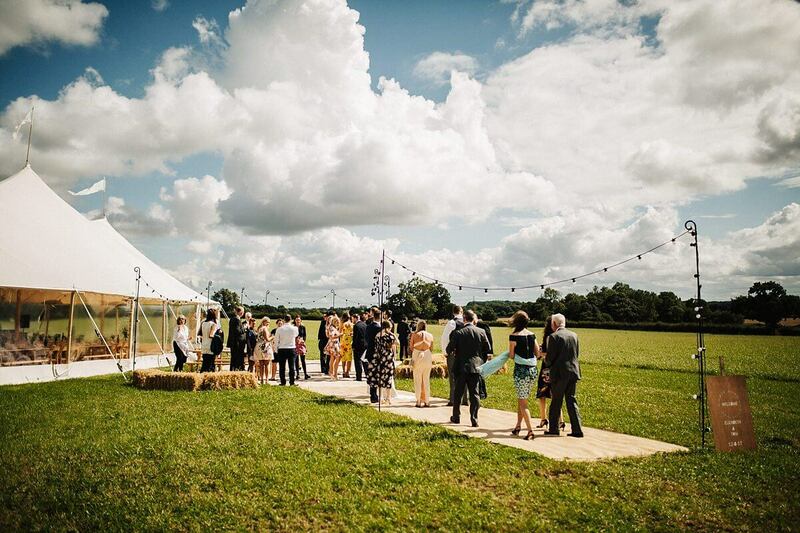 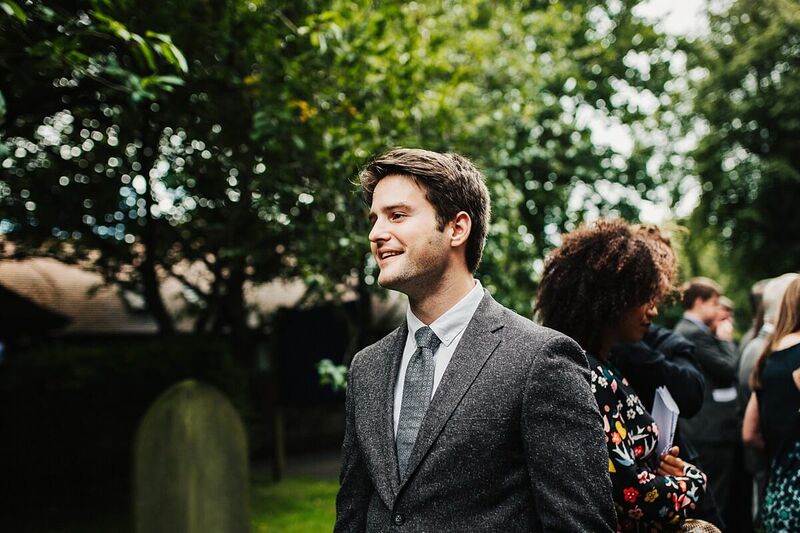 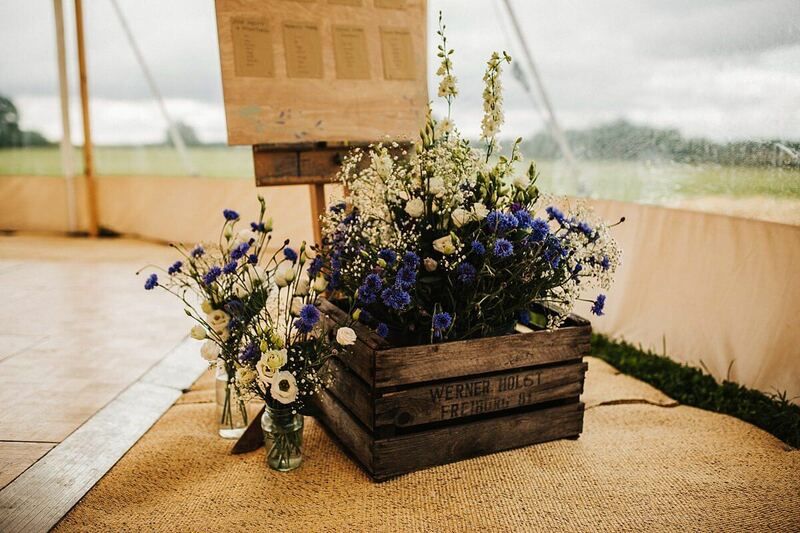 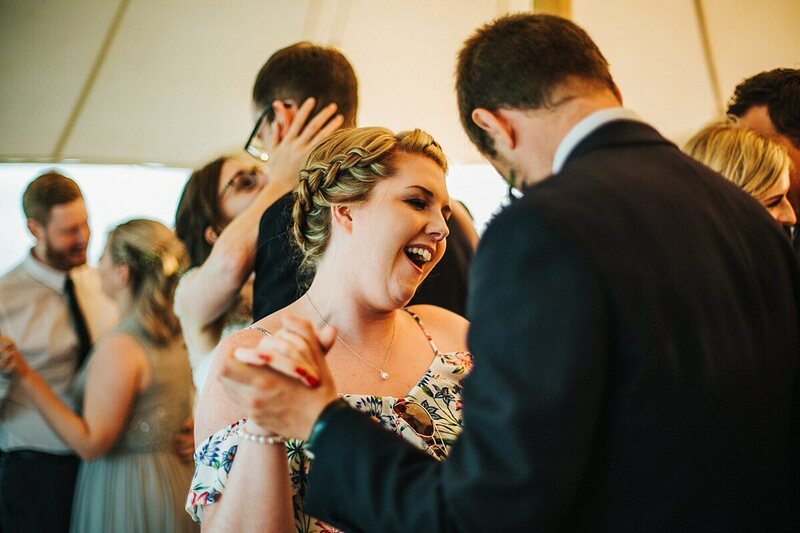 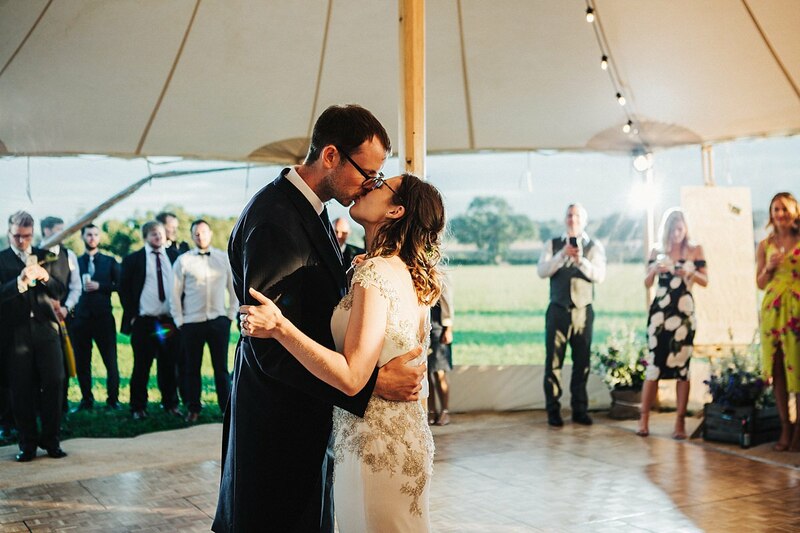 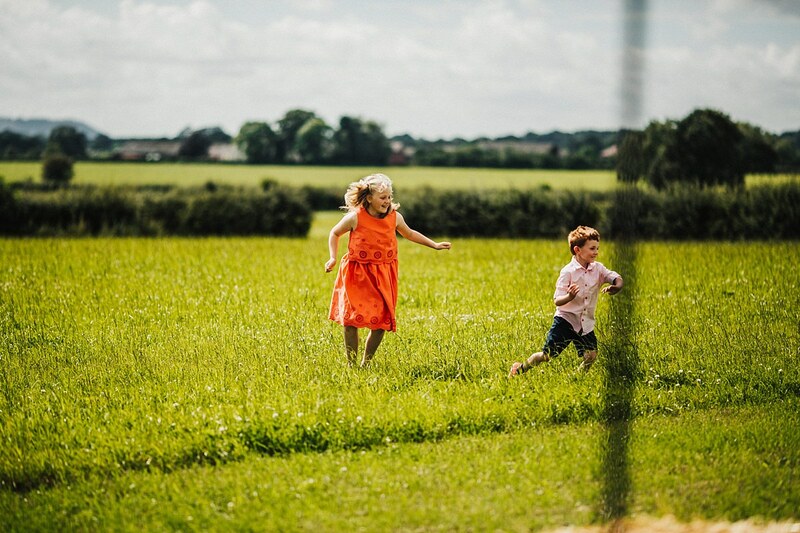 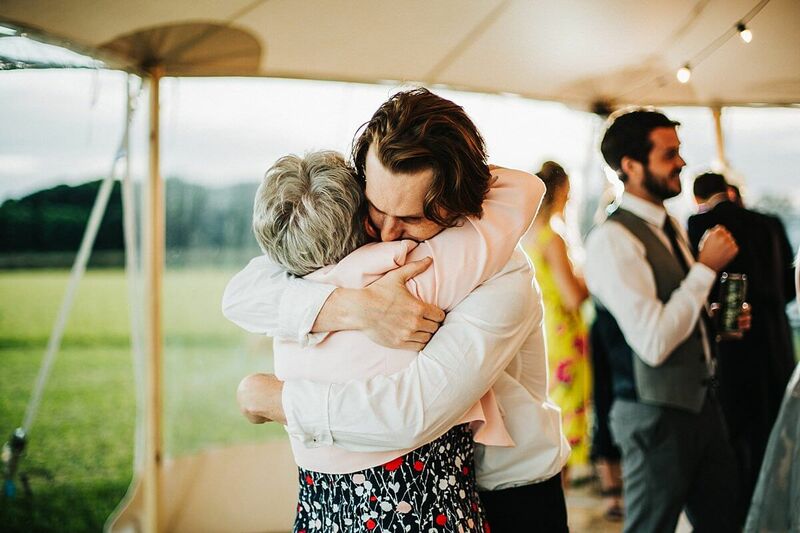 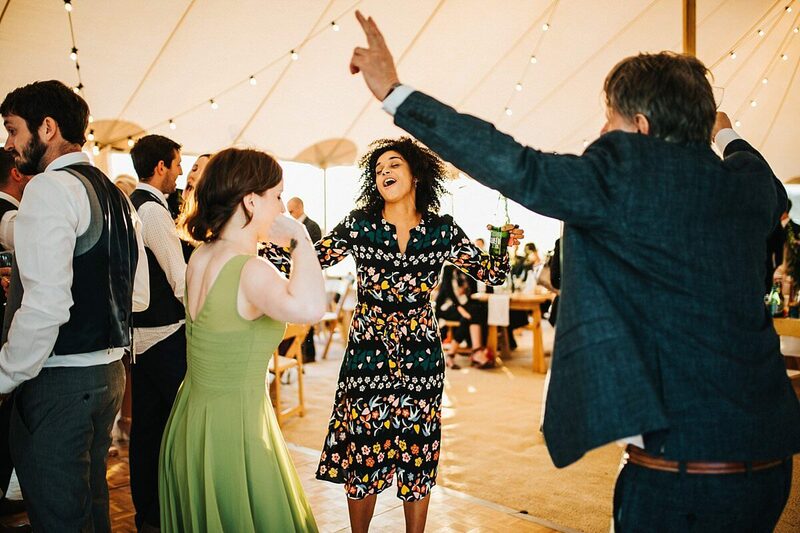 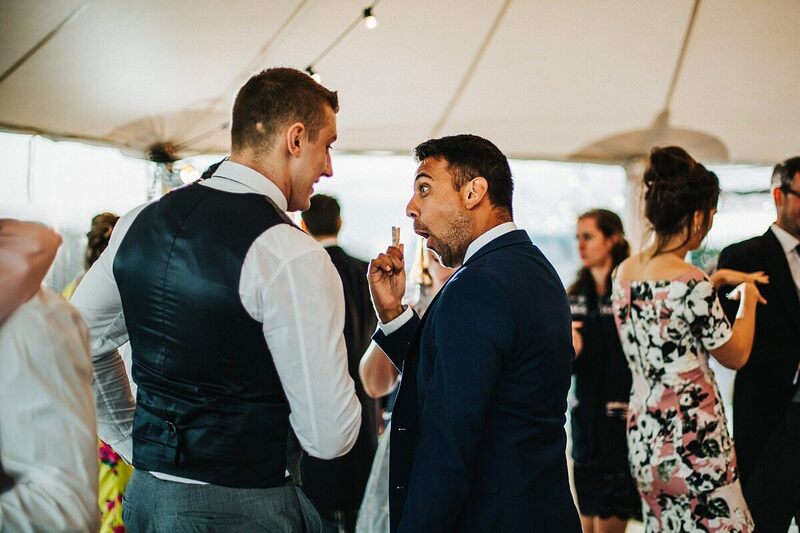 As keen walkers and lovers of the outdoors, Lizi and Tom didn’t want a traditional venue for their wedding and decided on a Papakata marquee in an open field to surprise their guests. 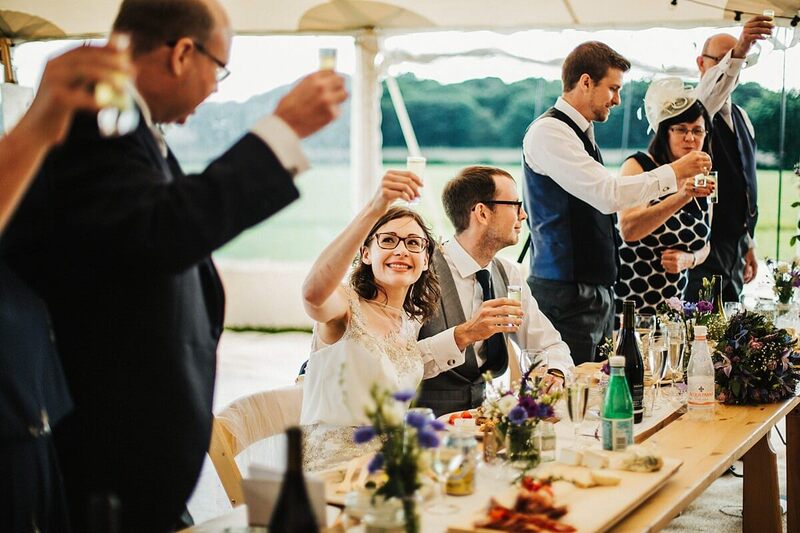 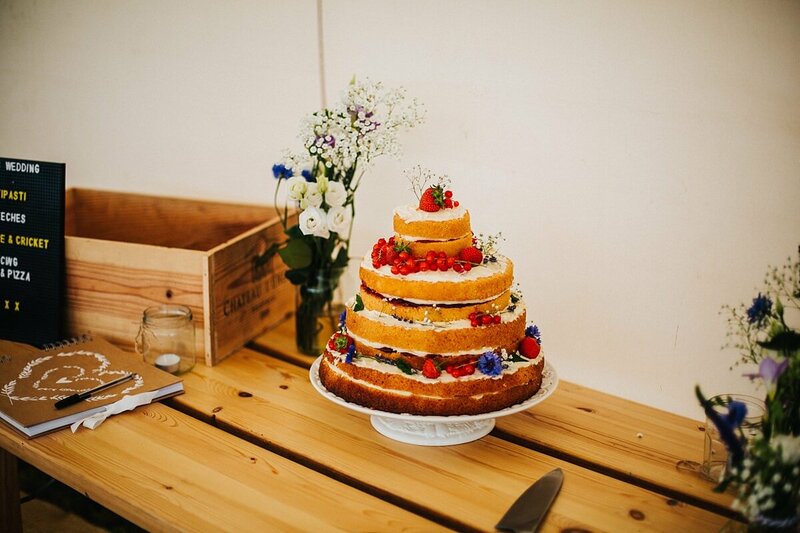 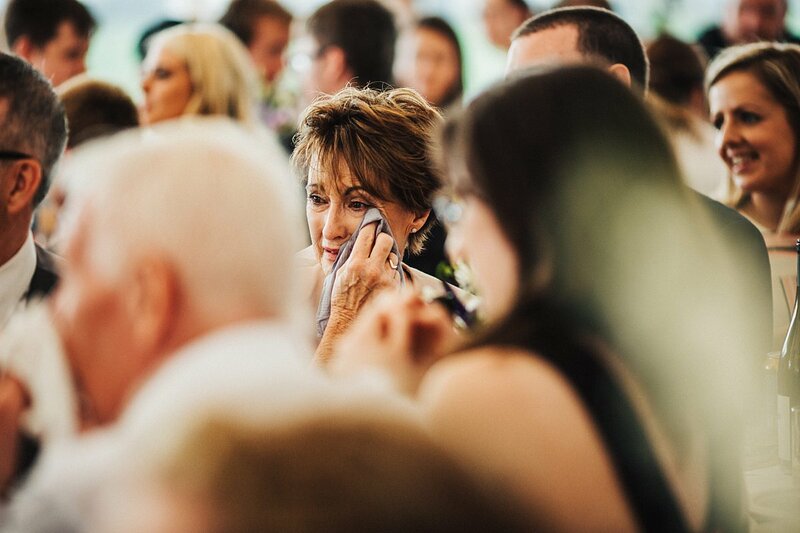 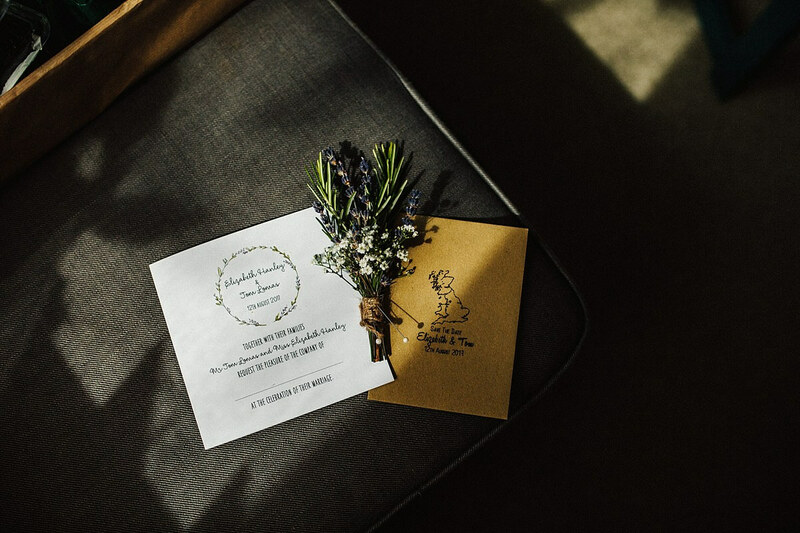 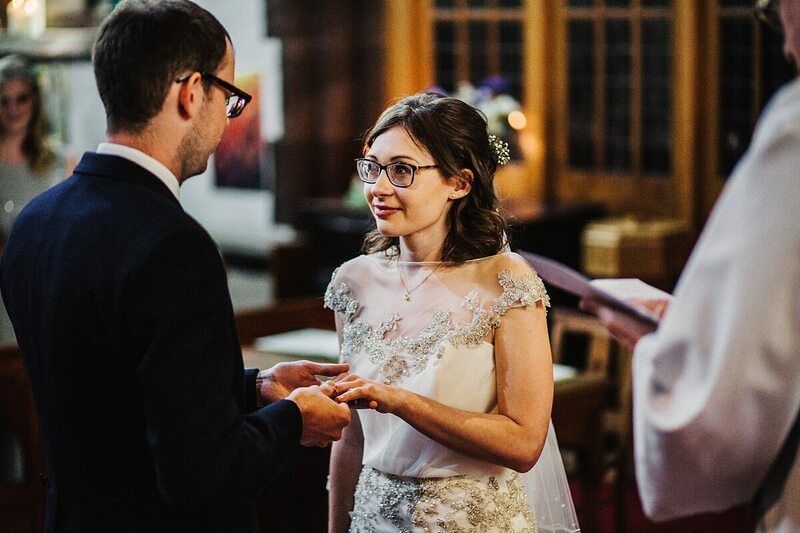 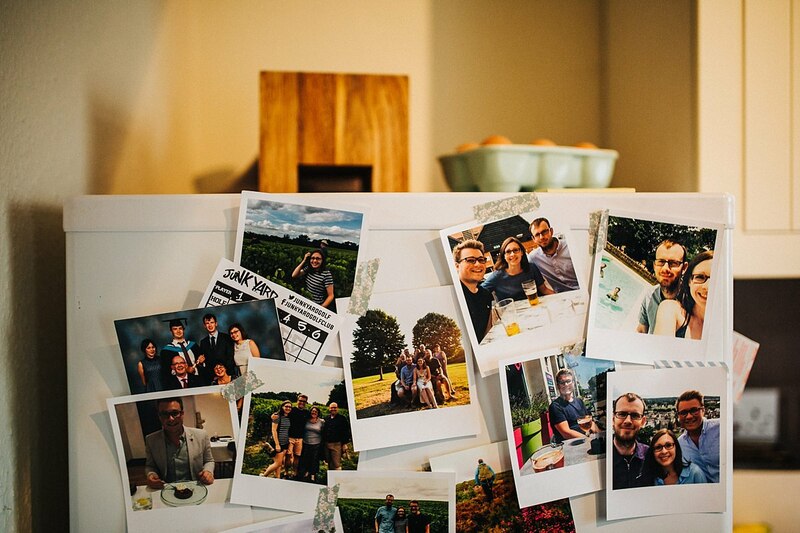 They kept the interior simple, with long trestle tables decorated with jars of flowers, a cake table with a homemade naked cake and a DIY bar full of beer and drinks. 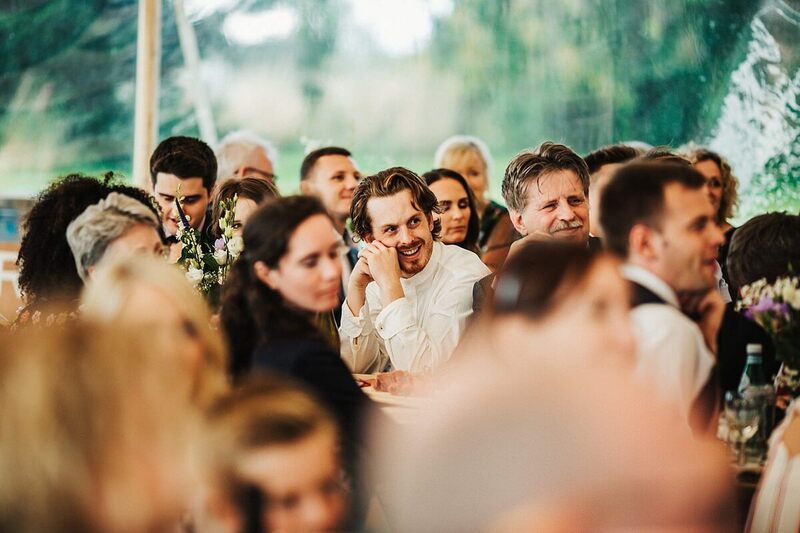 I just loved the relaxed vibe of their wedding! 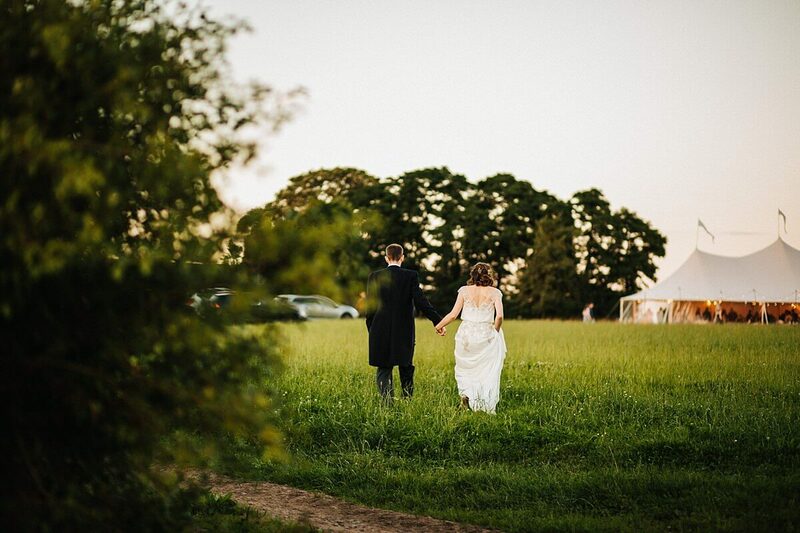 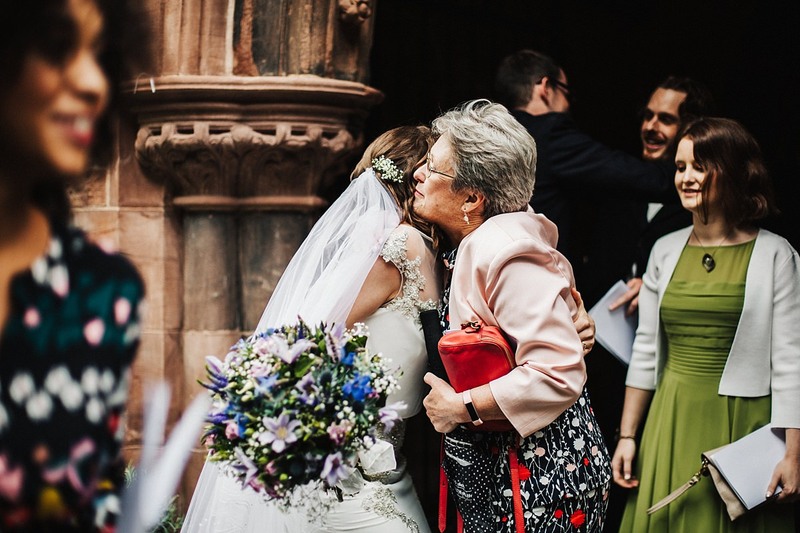 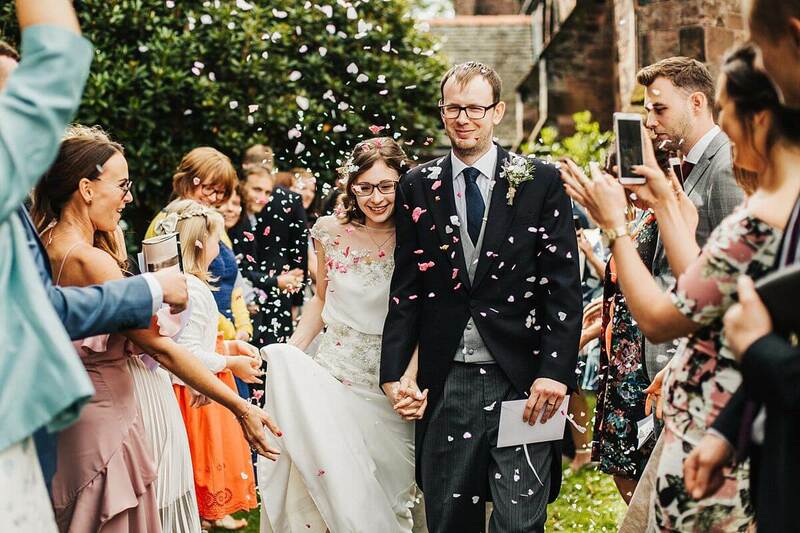 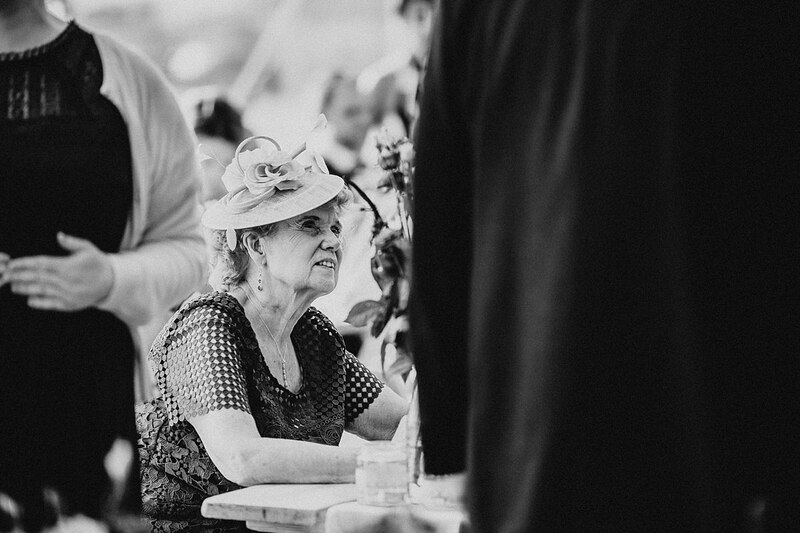 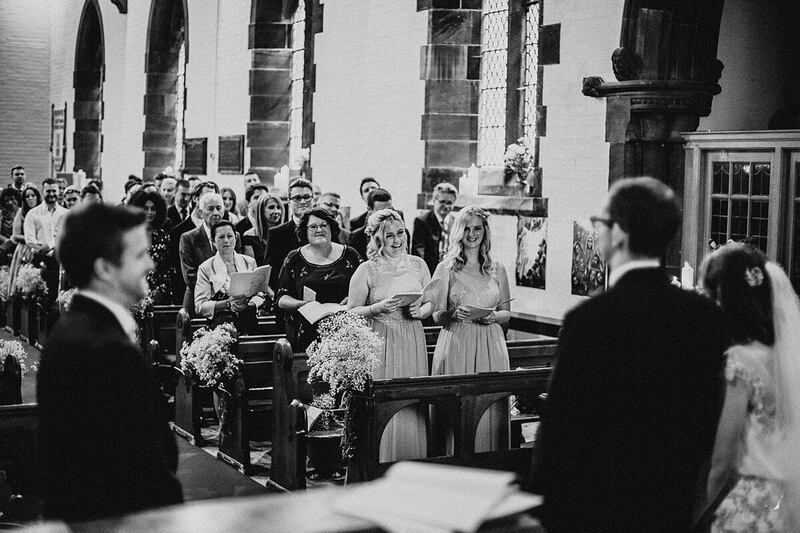 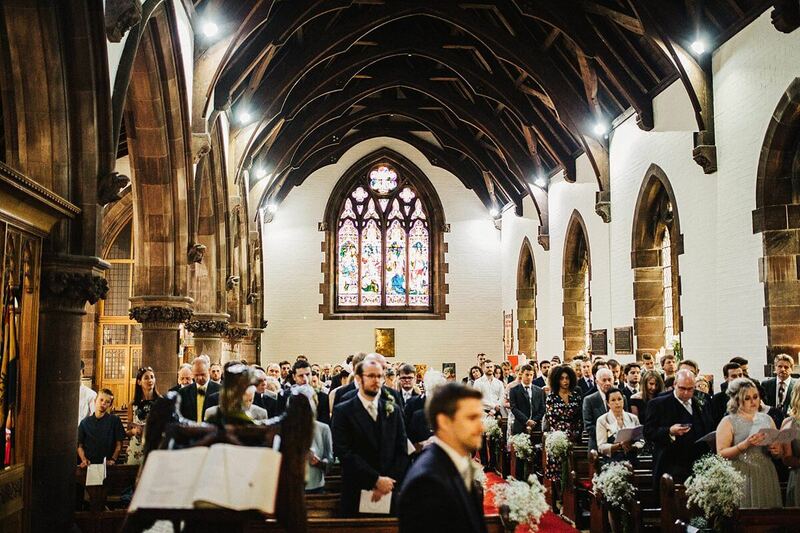 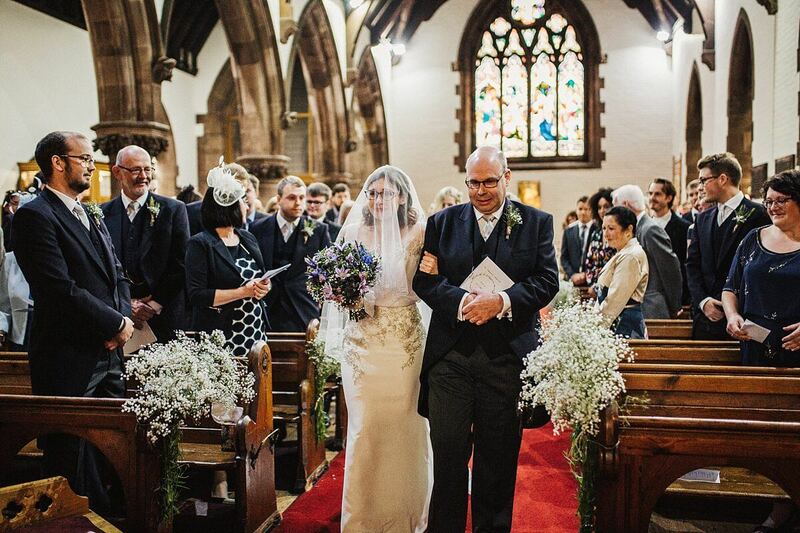 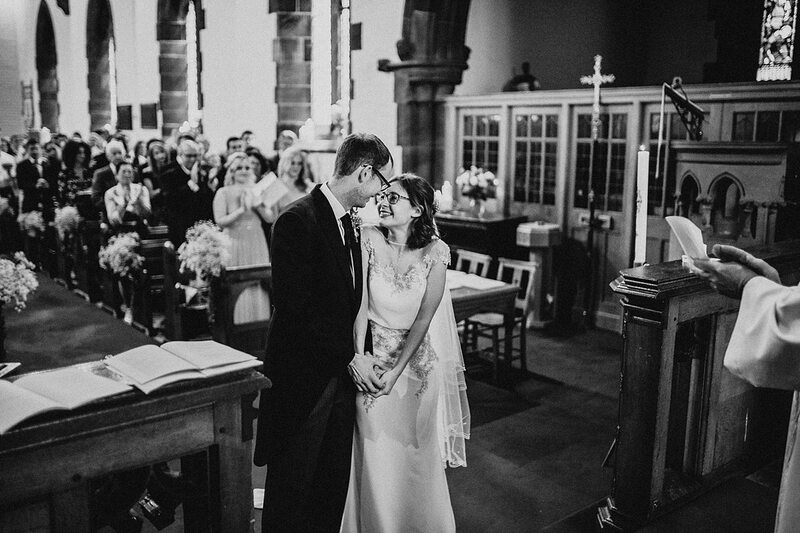 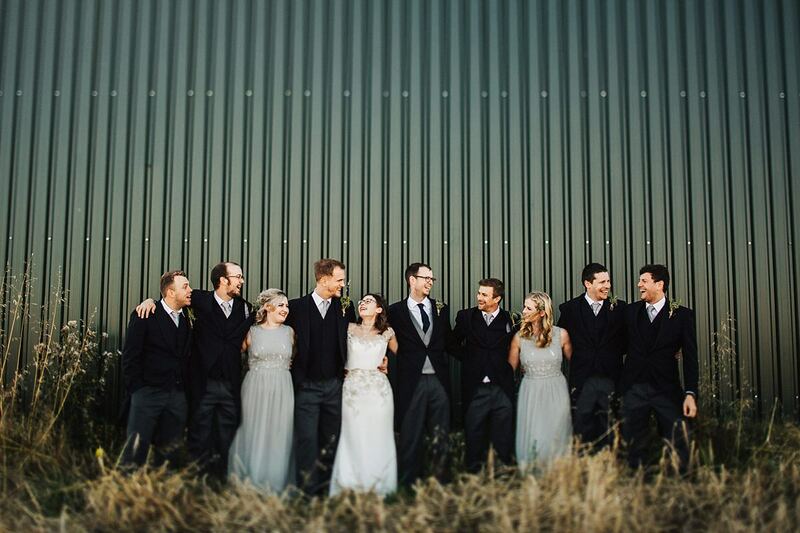 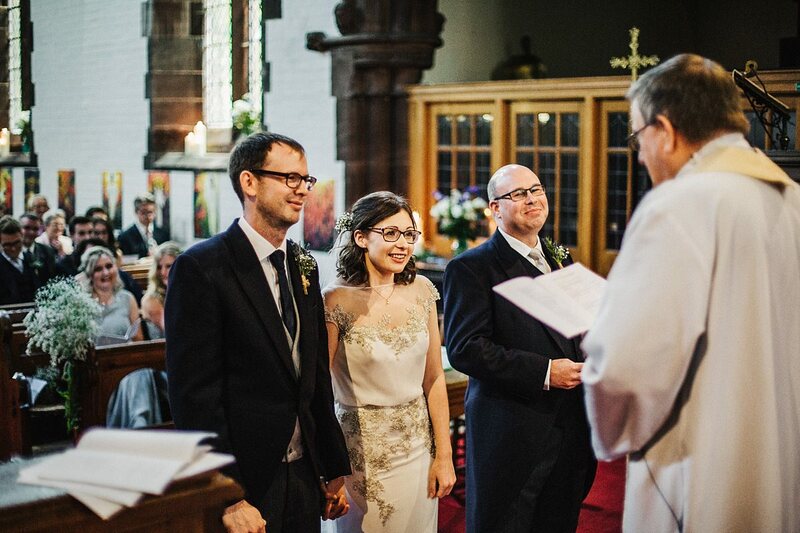 After a beautiful ceremony at St Thomas Church in Stockton Heath, everyone made their way to the farm. 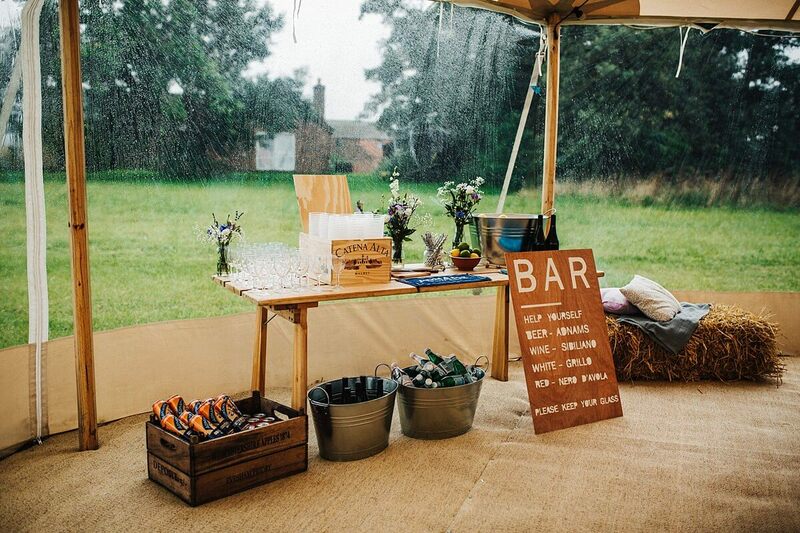 Their beautiful marquee along with an assortment of cool drinks were waiting. 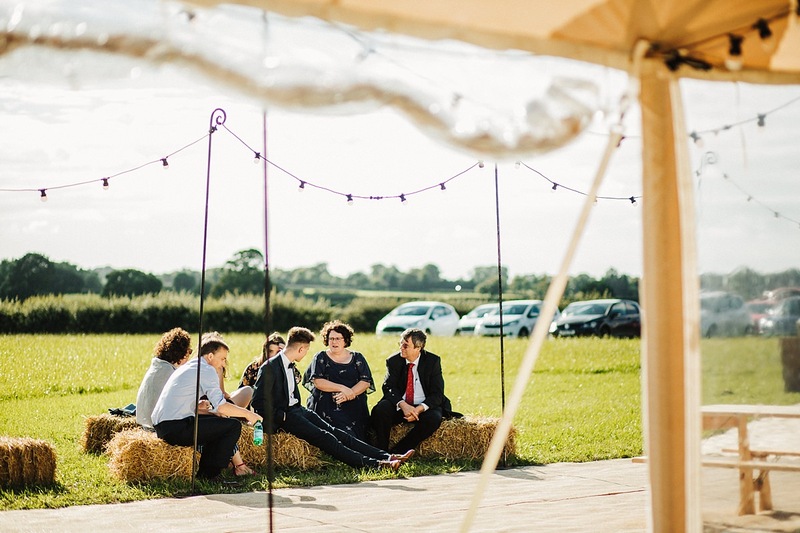 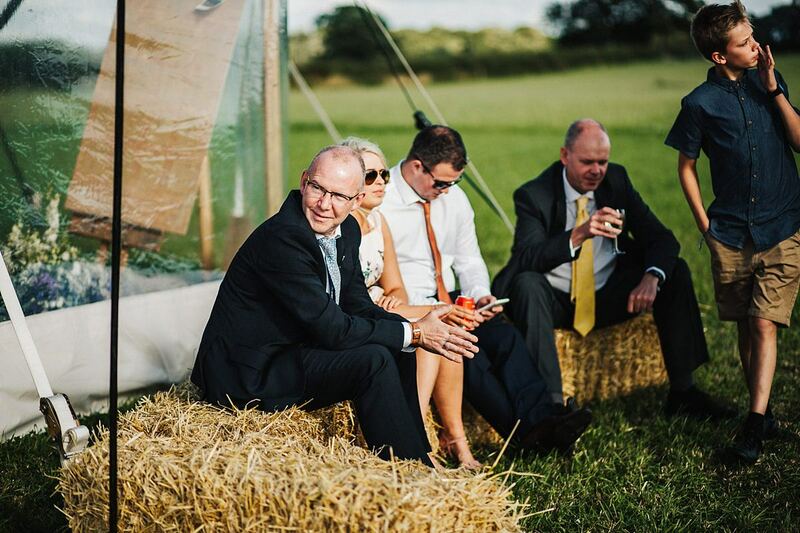 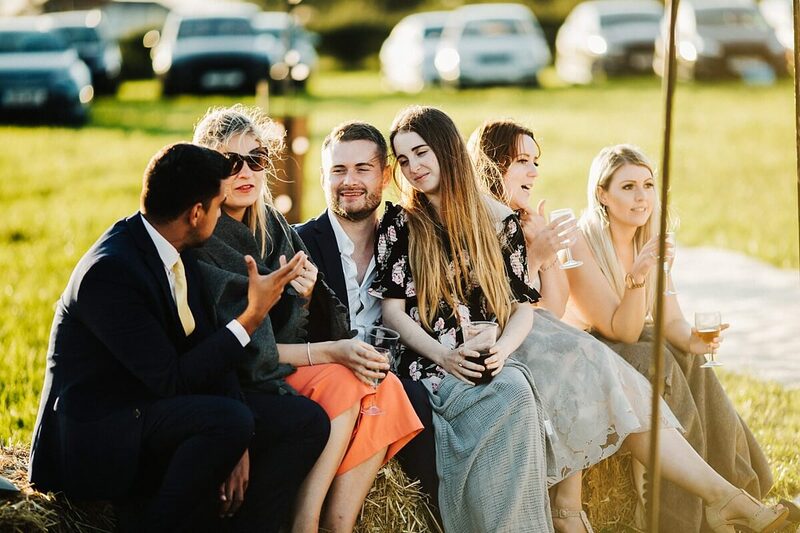 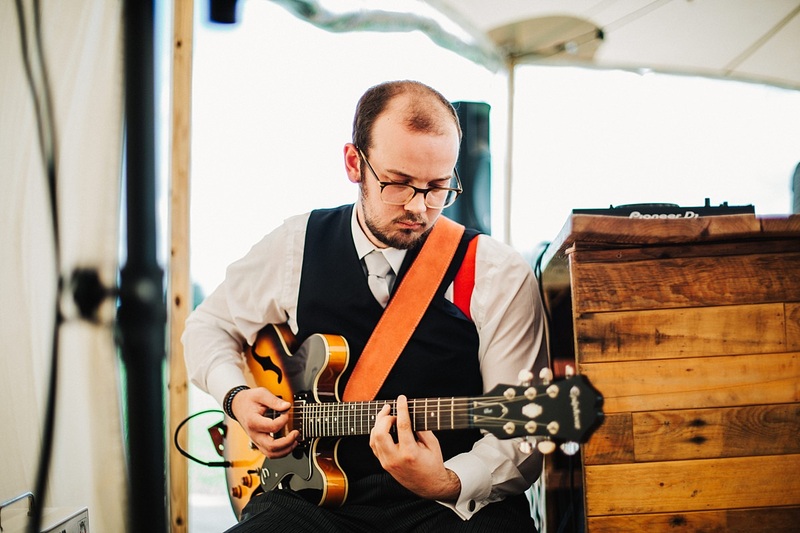 The weather was perfect for guests as they sat on hay bales basking in the sun whilst Tom’s brother played an acoustic set on his guitar. 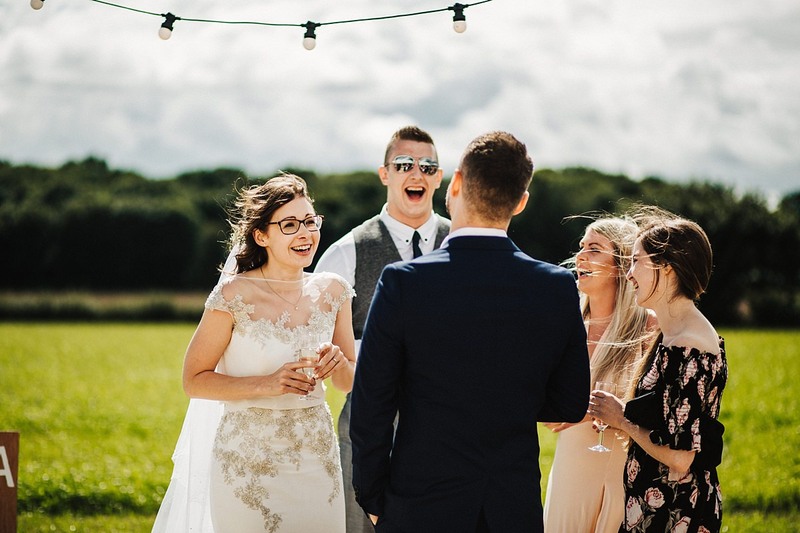 With the sun still shining, I took the couple for some fun shots behind the marquee.. a great excuse for their bridal party to join us. 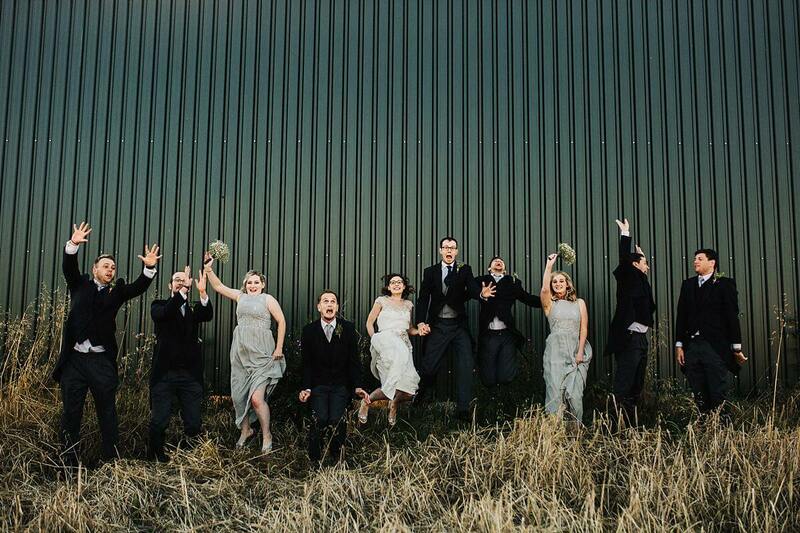 Everyone was in fits of laughter jumping around in the field as we took advantage of the barn as a backdrop for their photos. 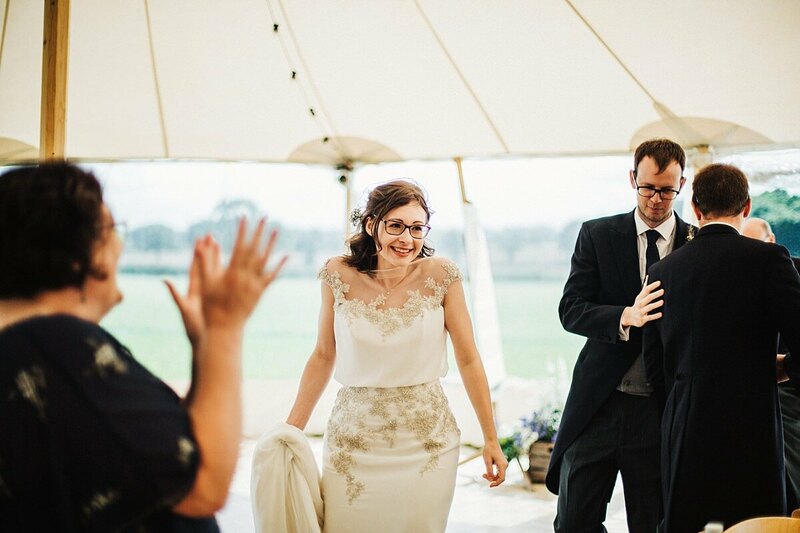 Everyone cheered the couple into the marquee where an amazing anti-pasta spread was waiting on each table. 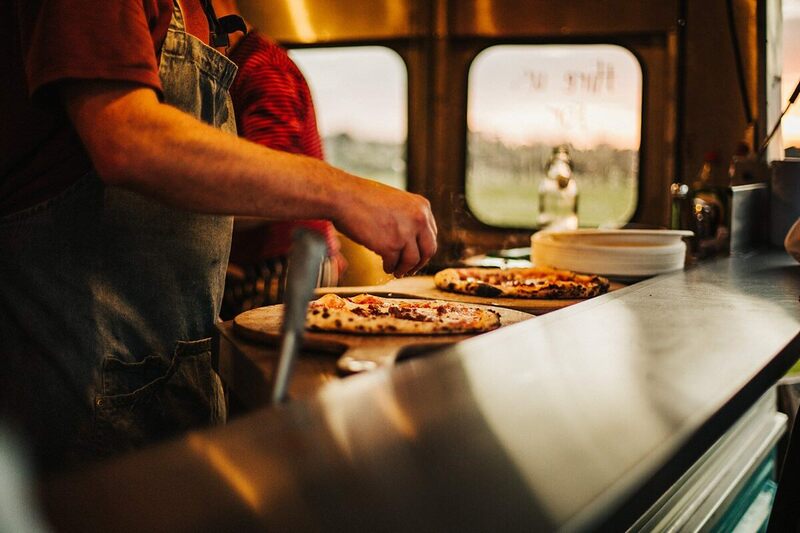 We tucked into the different cheeses and cured meats, passing each other drinks from the bar. 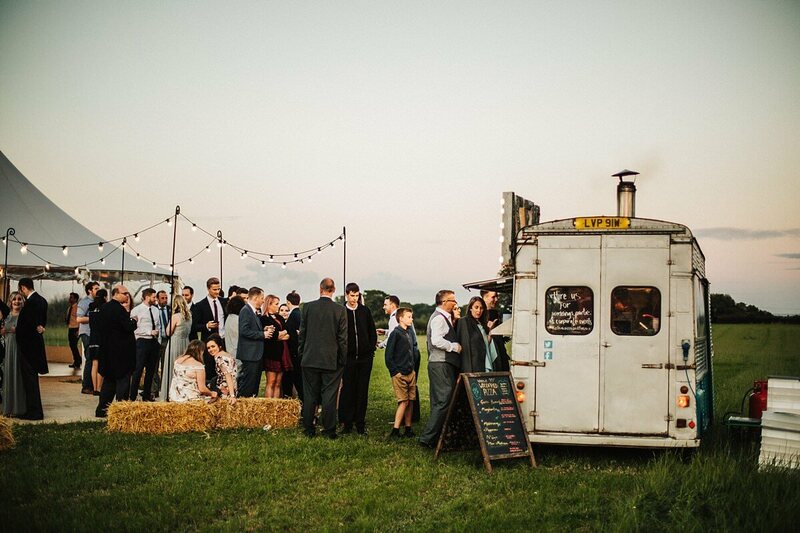 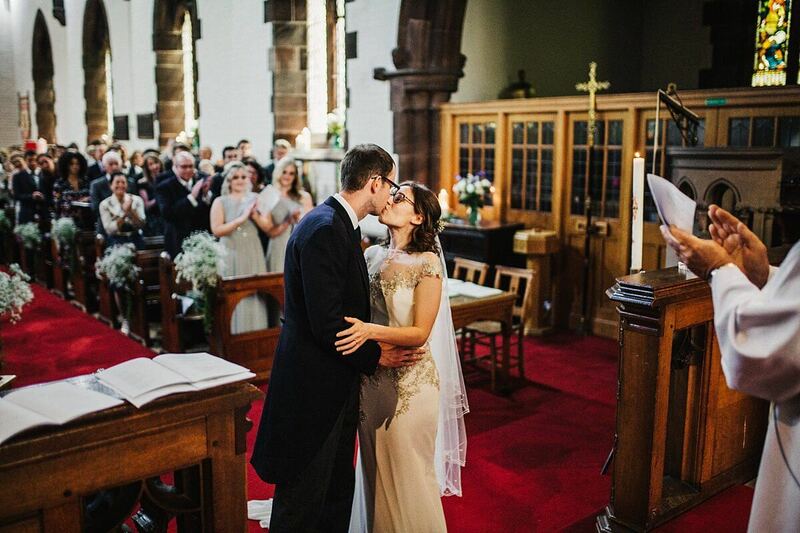 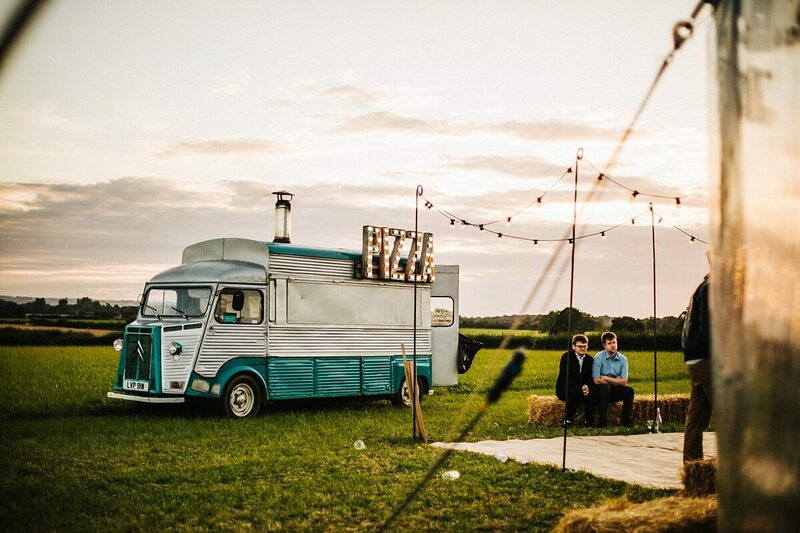 Such a brilliant alternative to a traditional wedding meal! 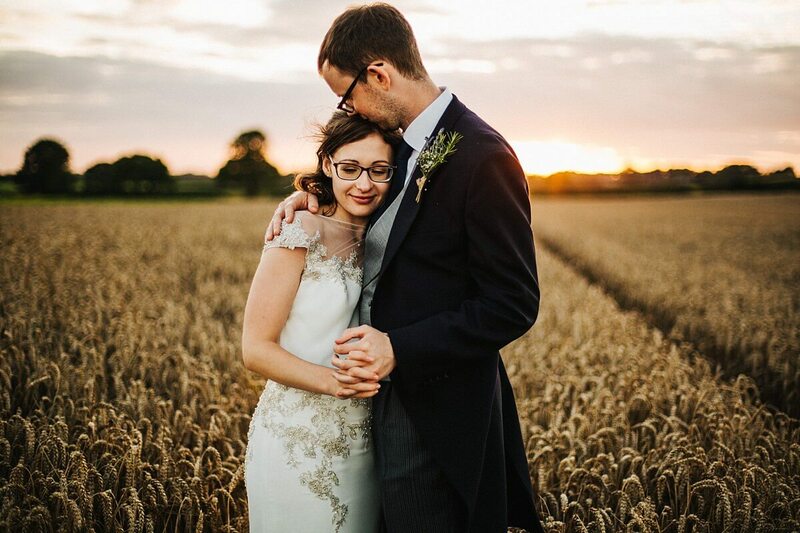 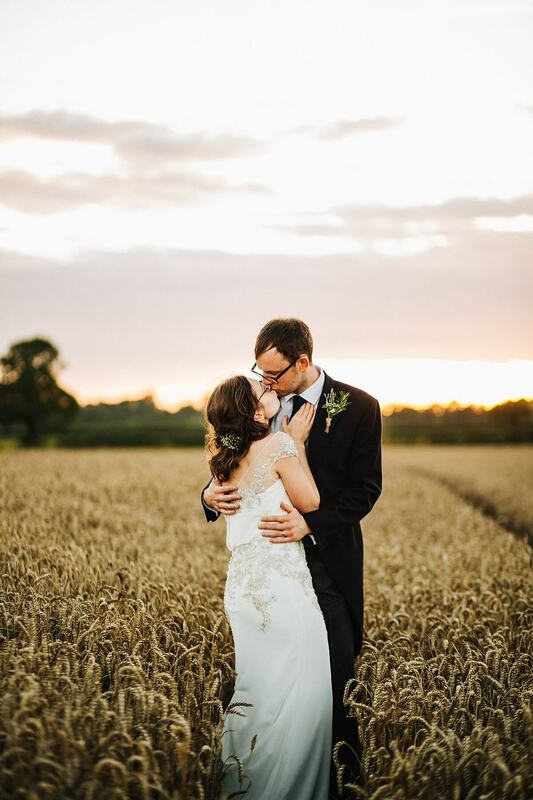 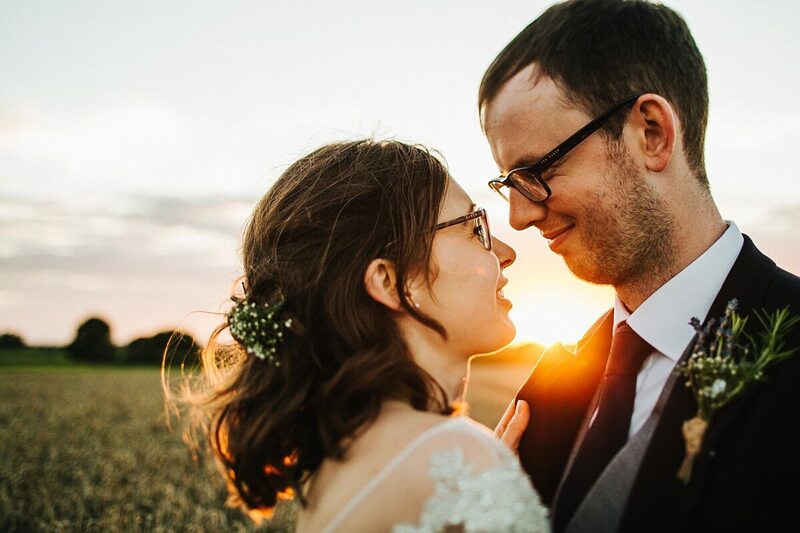 As their evening kicked off and guests busted their best dance floor moves, I snook Lizi and Tom into the cornfields to catch the last of the light. 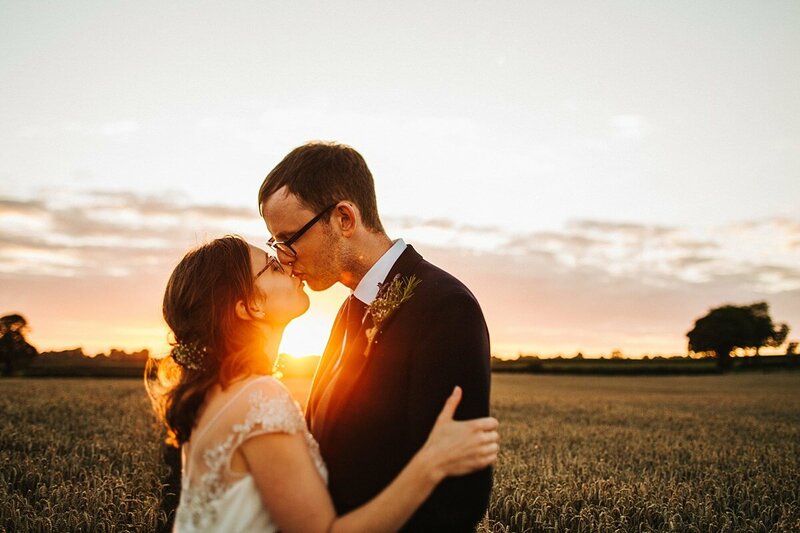 A beautiful golden sunset appeared behind the clouds. 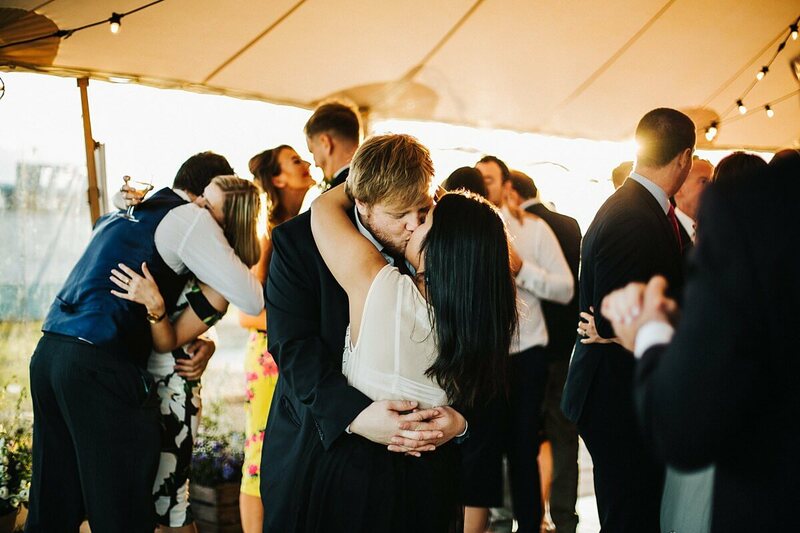 It was such a perfect moment for these two, who were thankful for some time alone together. 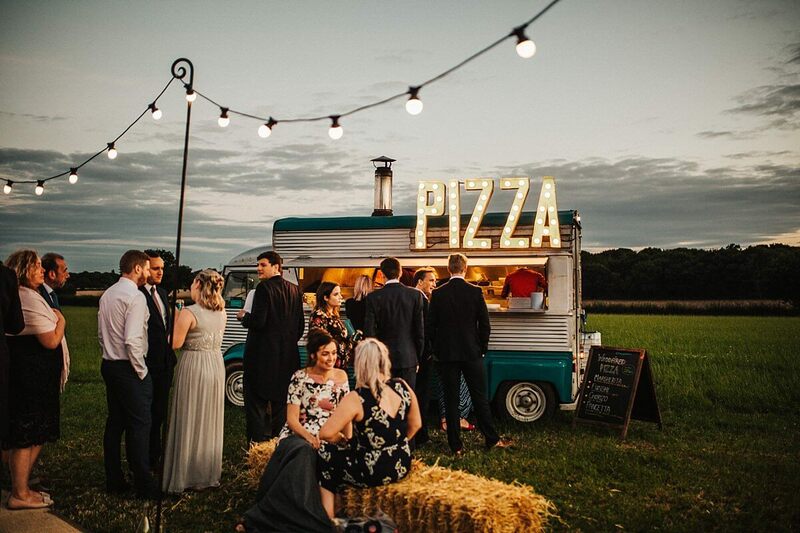 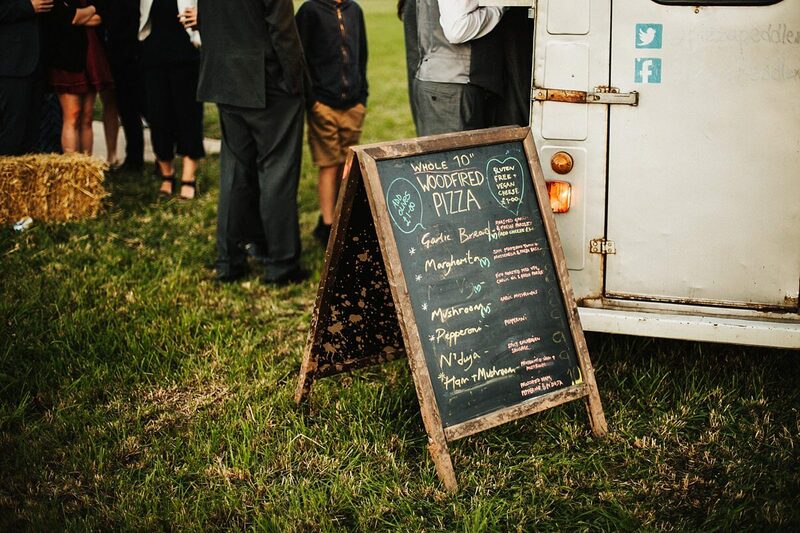 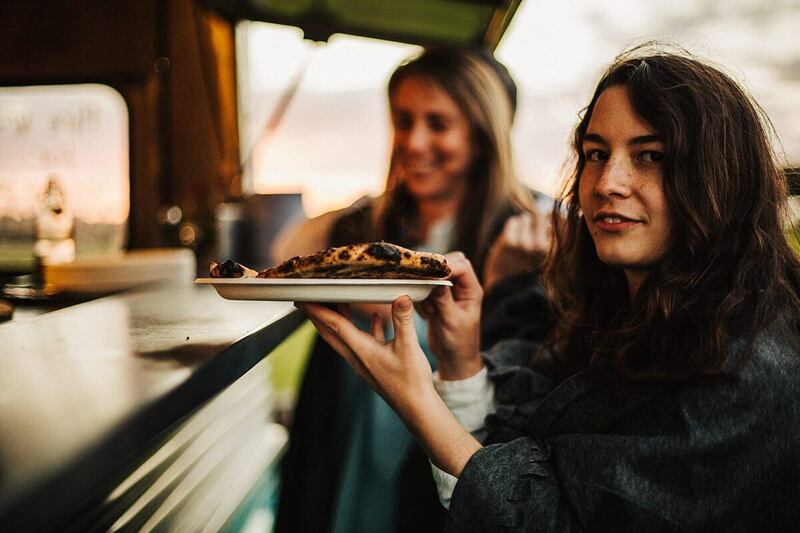 Walking back to the marquee, pizza peddlers were dishing out delicious wood-fired pizzas to many of the guests. 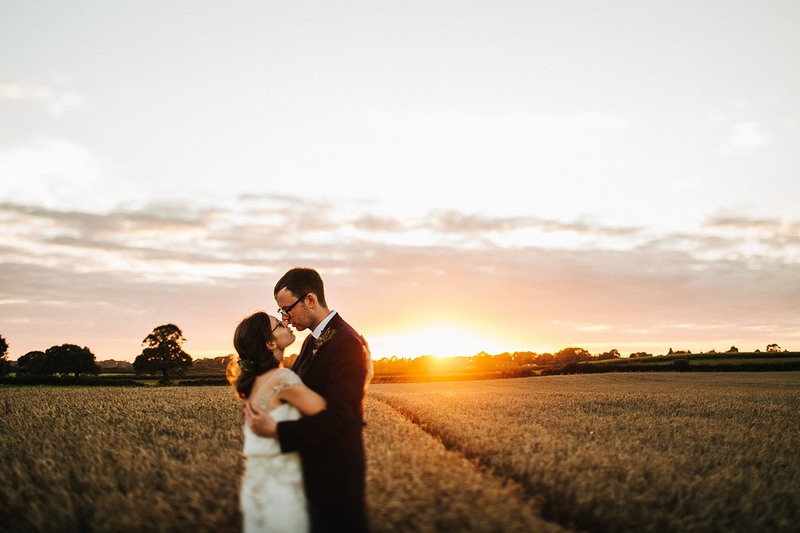 What a way to end this fabulous outdoor wedding in Cheshire.. thank you so much for having me along! 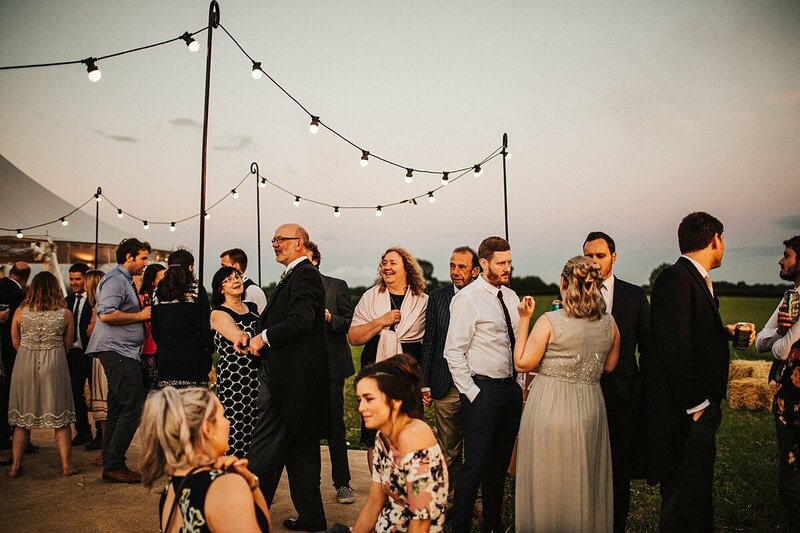 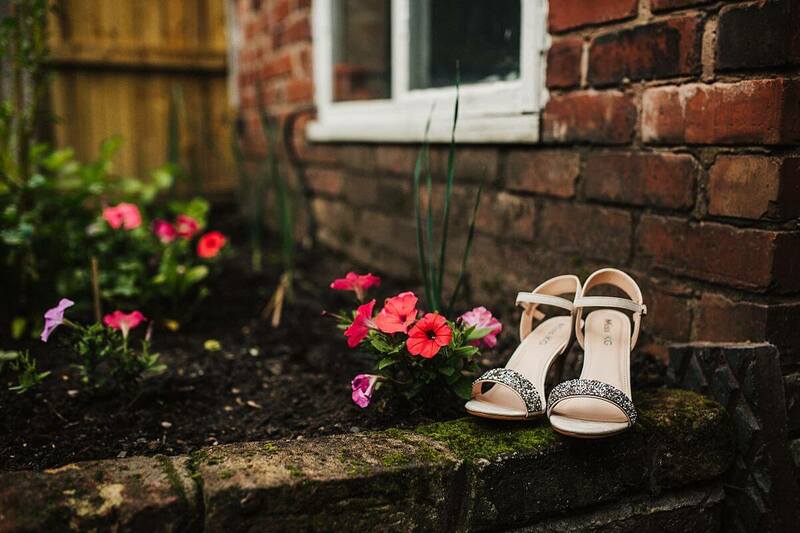 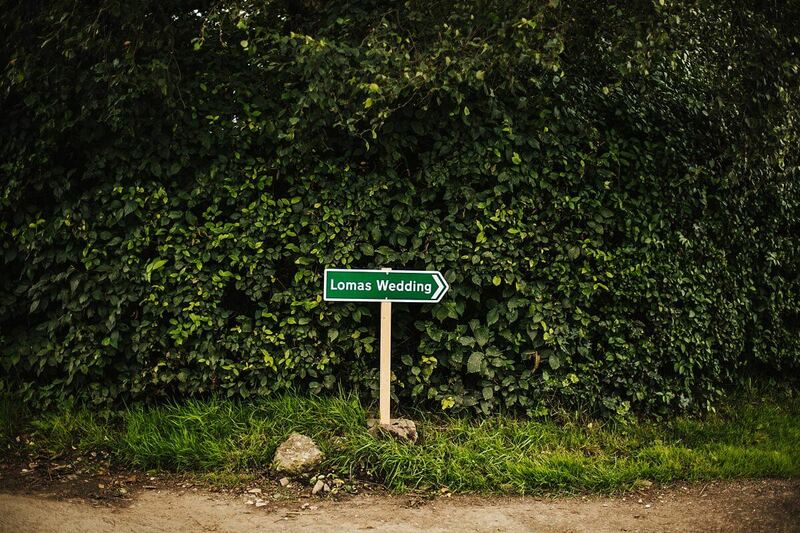 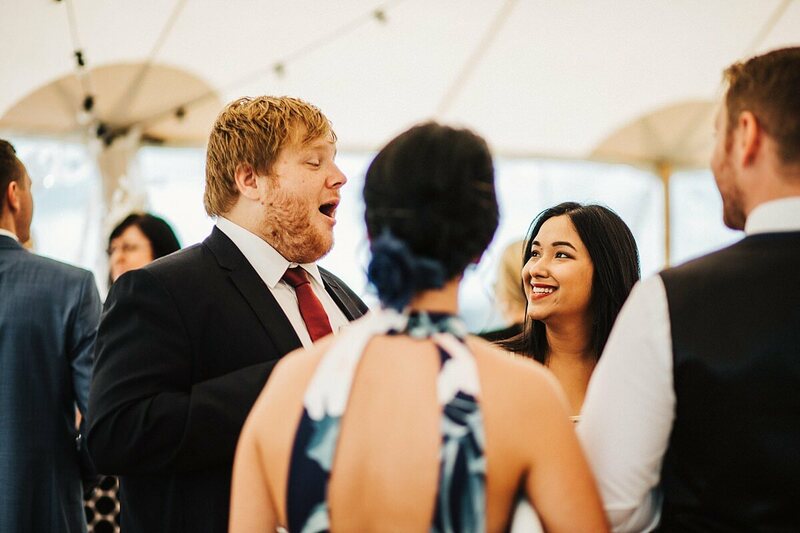 Having your own outdoor PapaKata wedding? 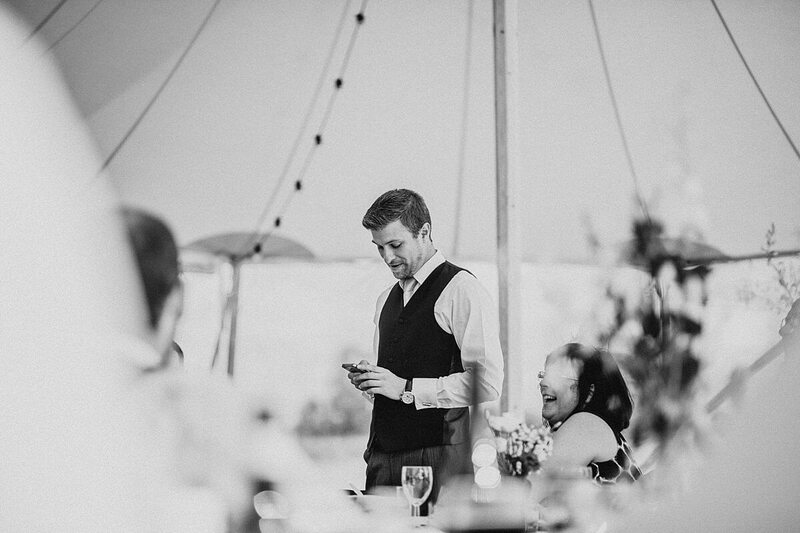 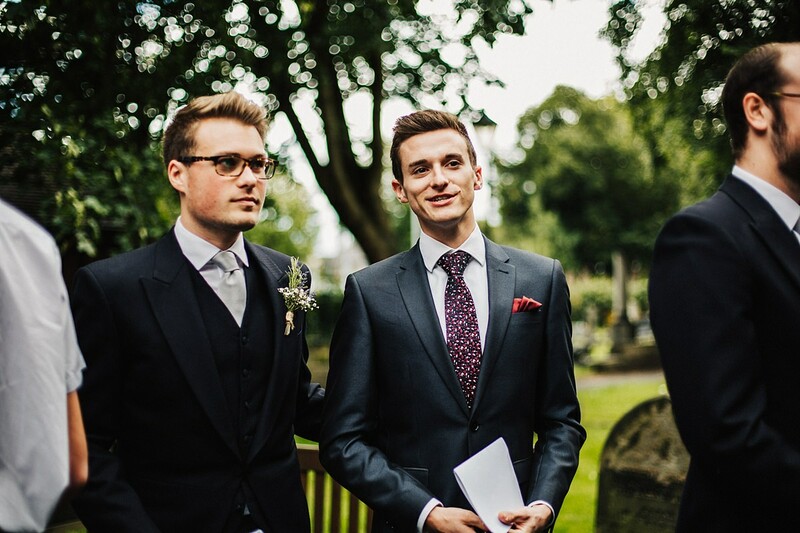 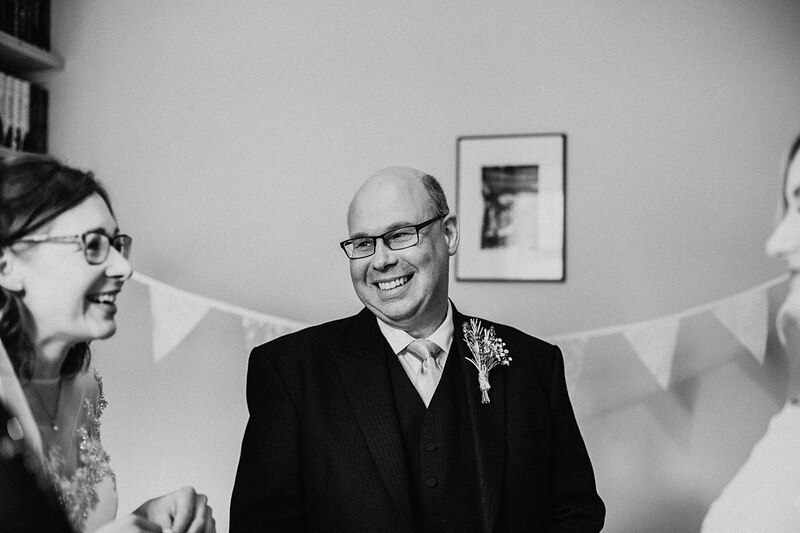 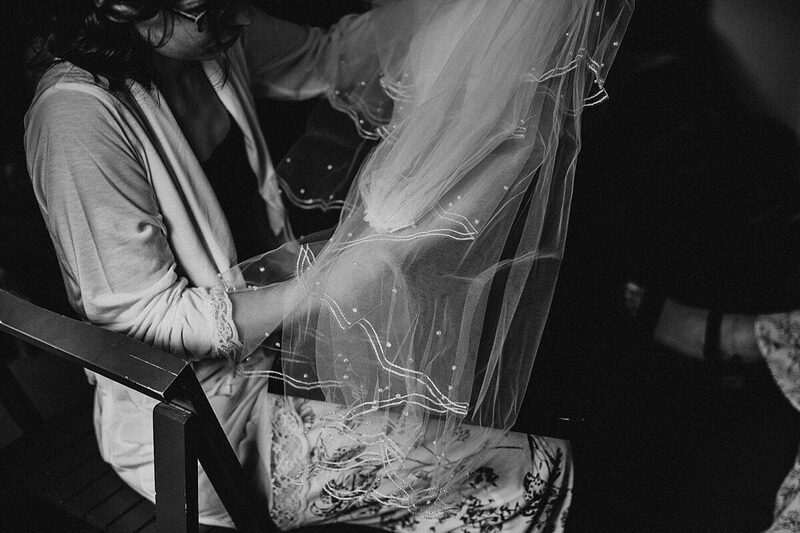 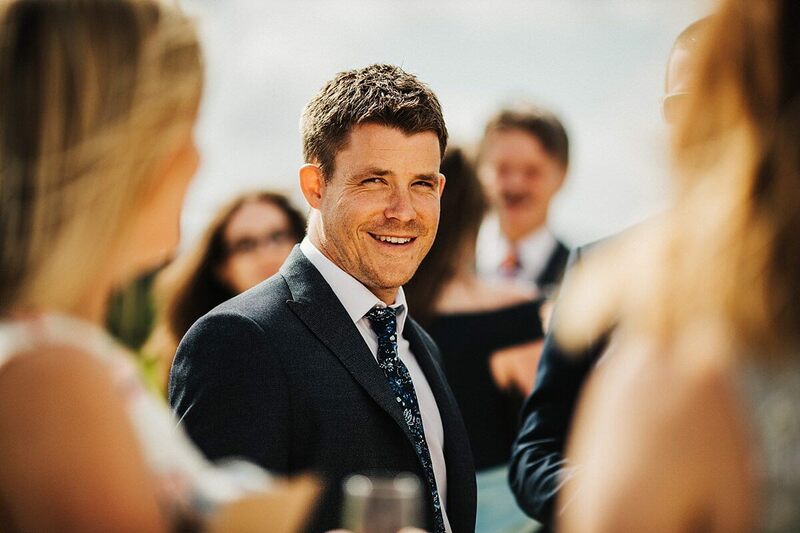 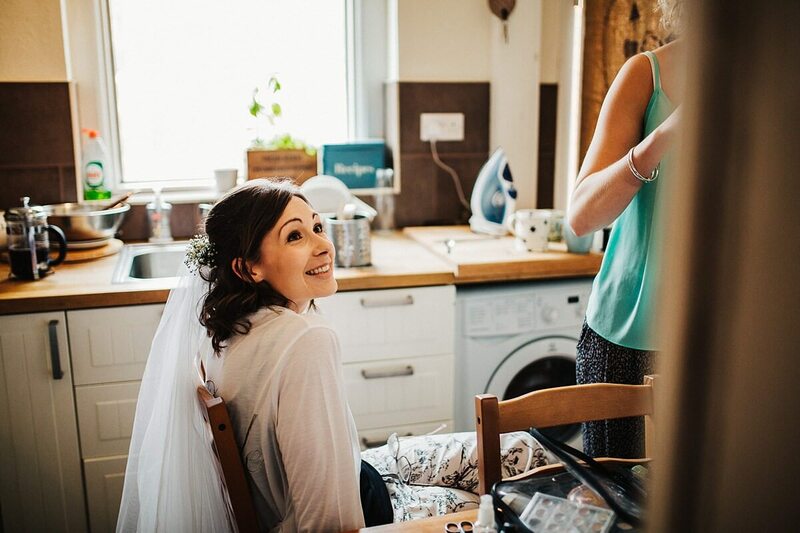 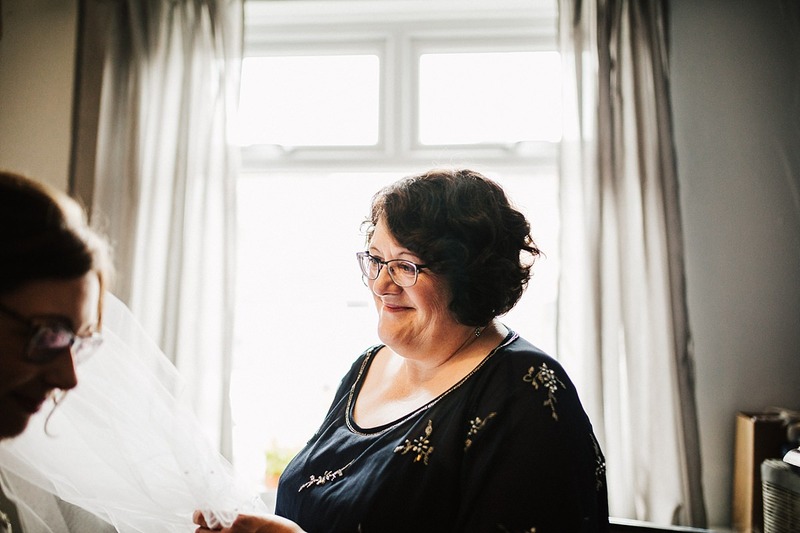 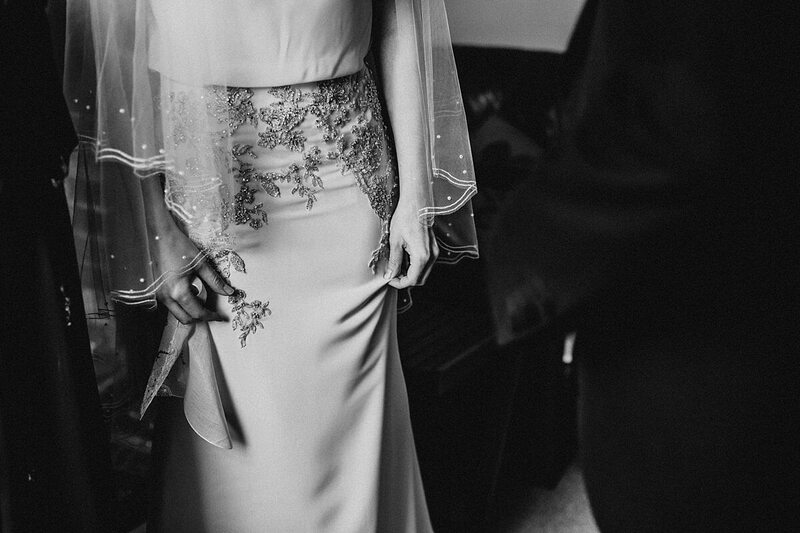 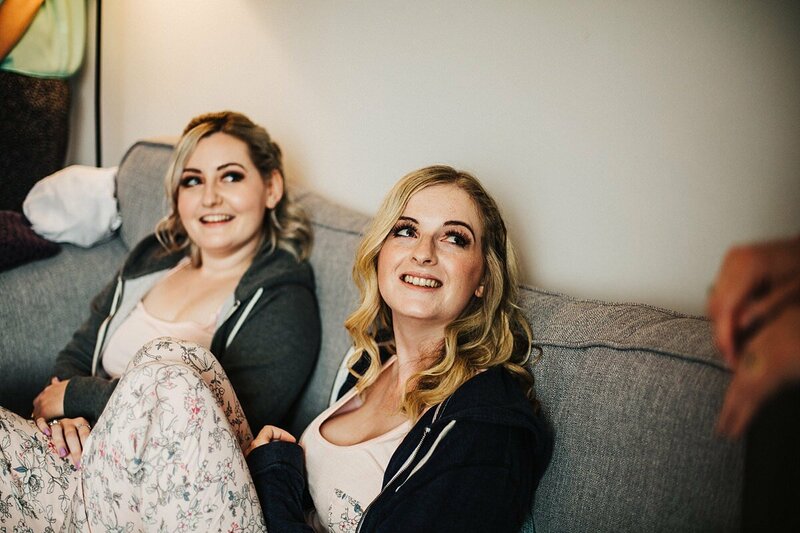 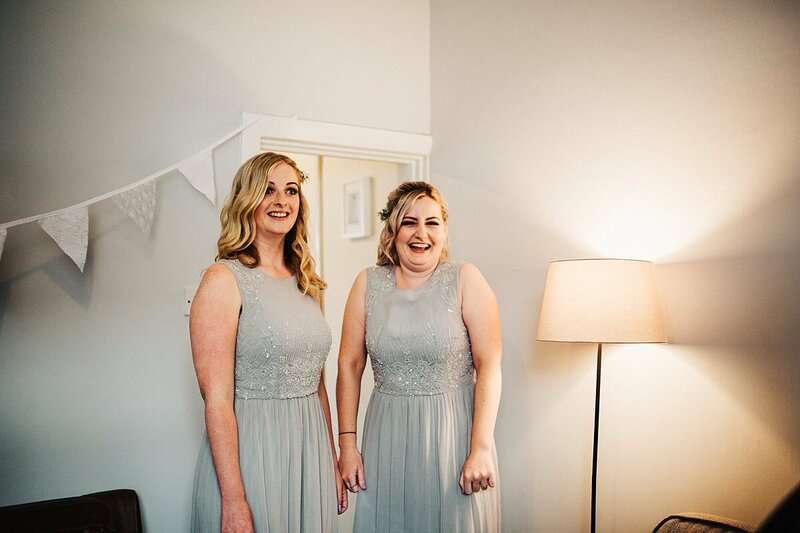 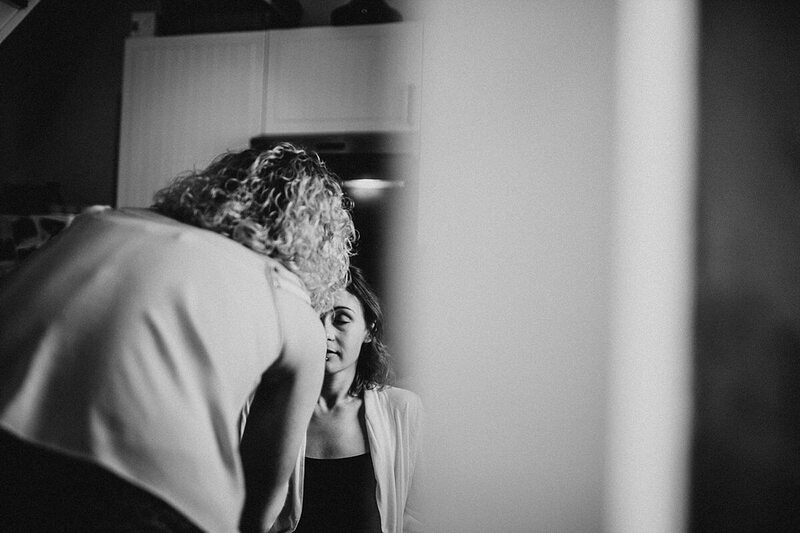 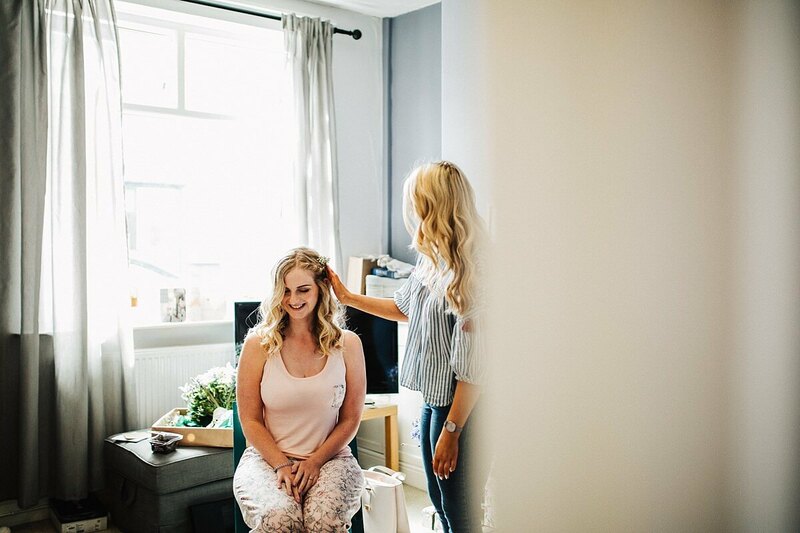 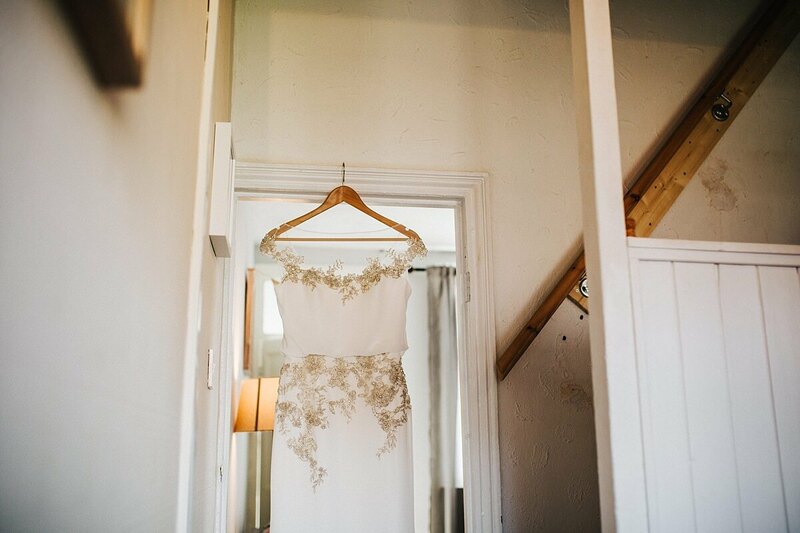 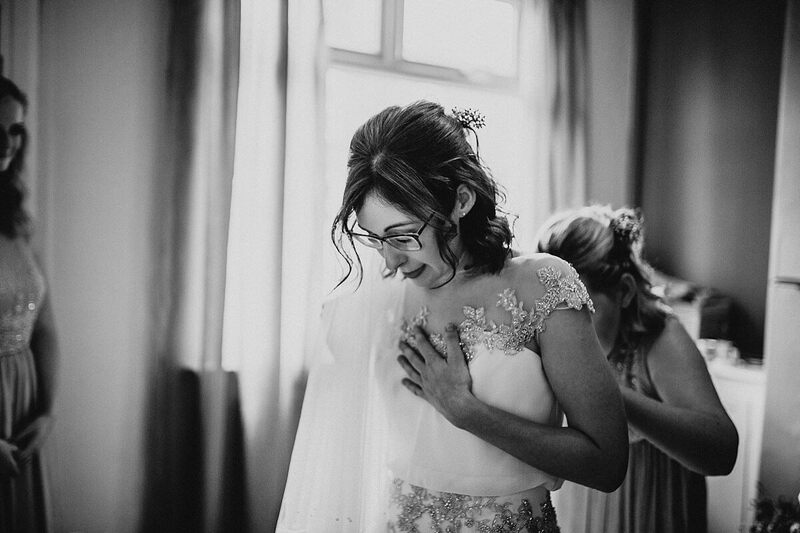 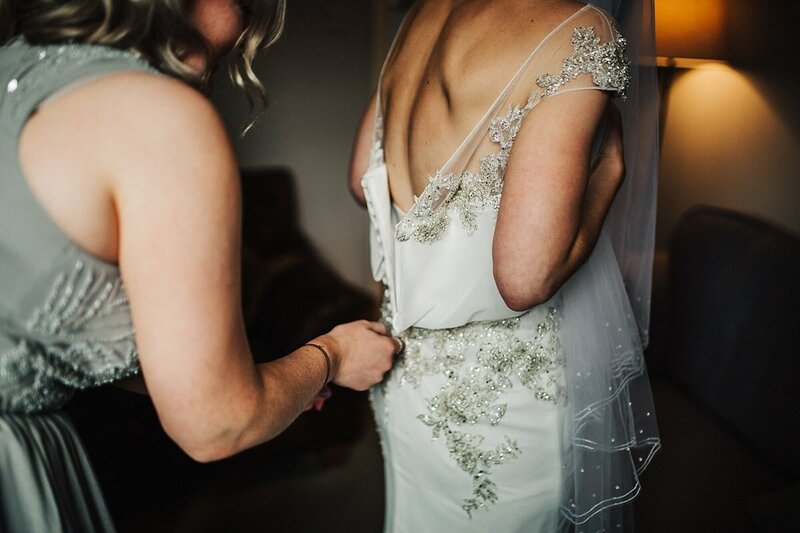 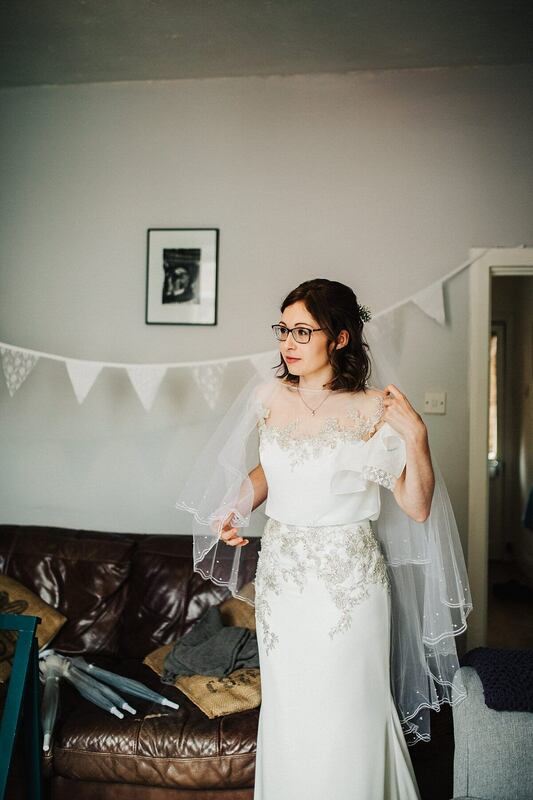 Get in touch as I’d love to hear about your big day! 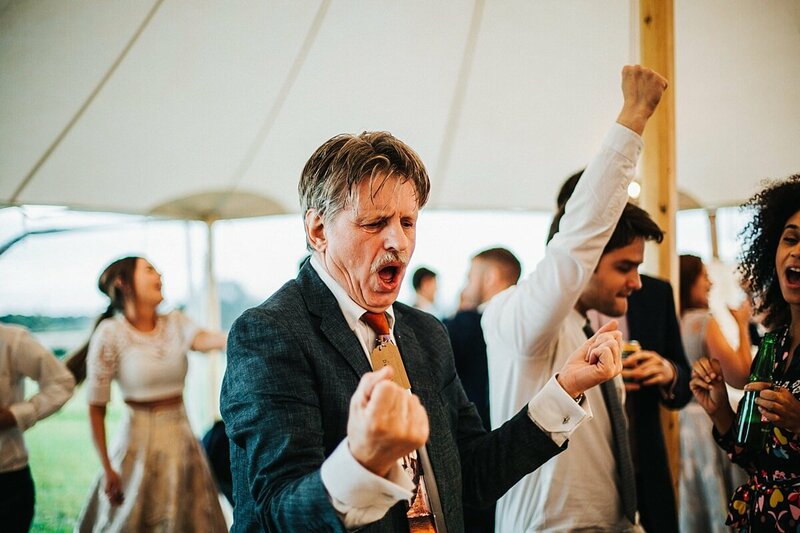 Cheers for the love Paul!